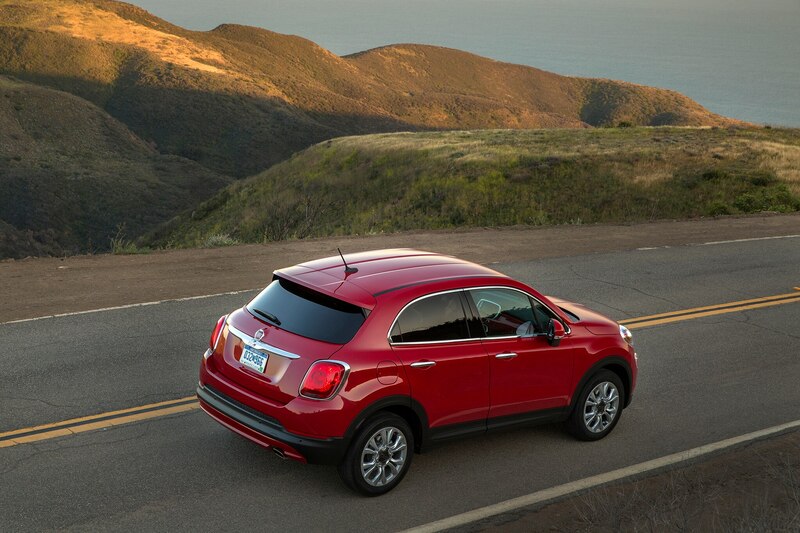 The average new car in the United States now sells for nearly $37,000. 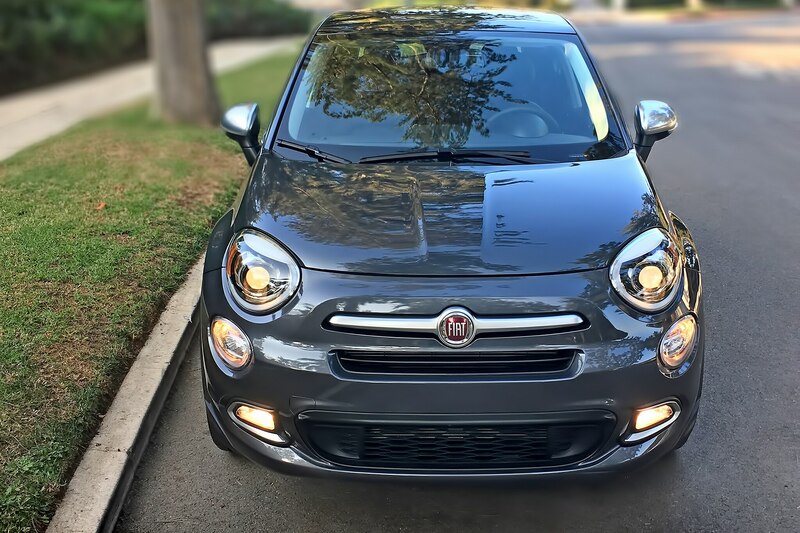 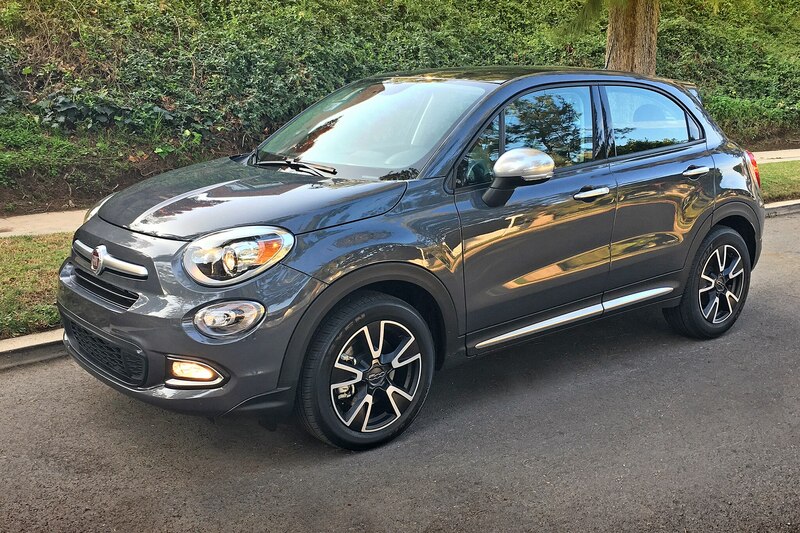 On the other hand, the front-drive 2018 Fiat 500X crossover that recently showed up on my doorstep starts at just over $21K in basic Pop trim, with my nicely outfitted test car checking in at just $25,725. 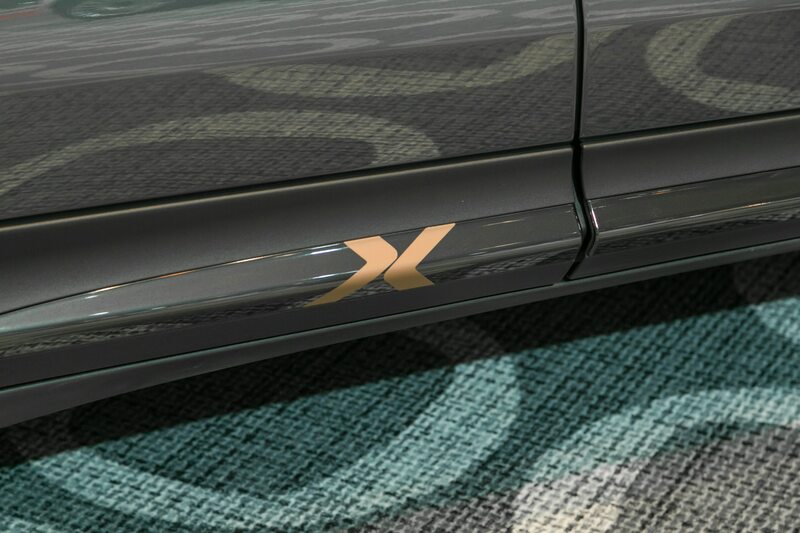 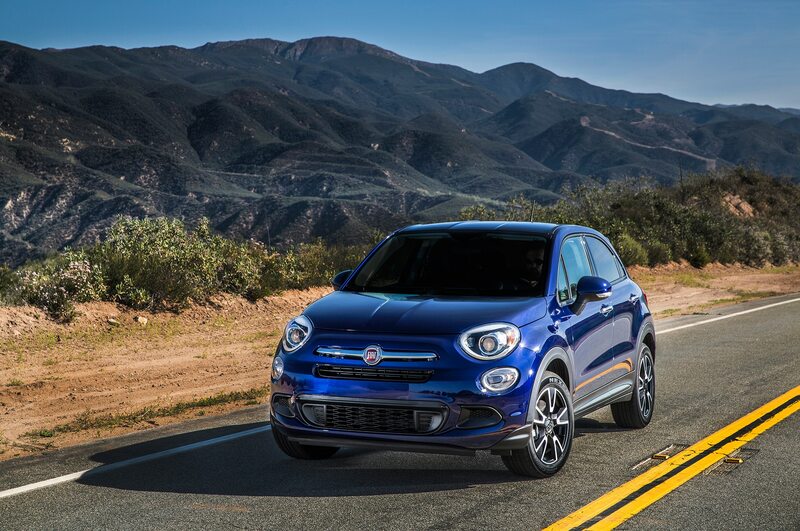 Even though the 500X is being freshened for the 2019 model year (including a smaller but torquier four-cylinder engine), the otherwise similar current car had a lot to tell me about cost savings, design priorities, and what to expect when you dive more than $10,000 under the typical new-car window sticker. 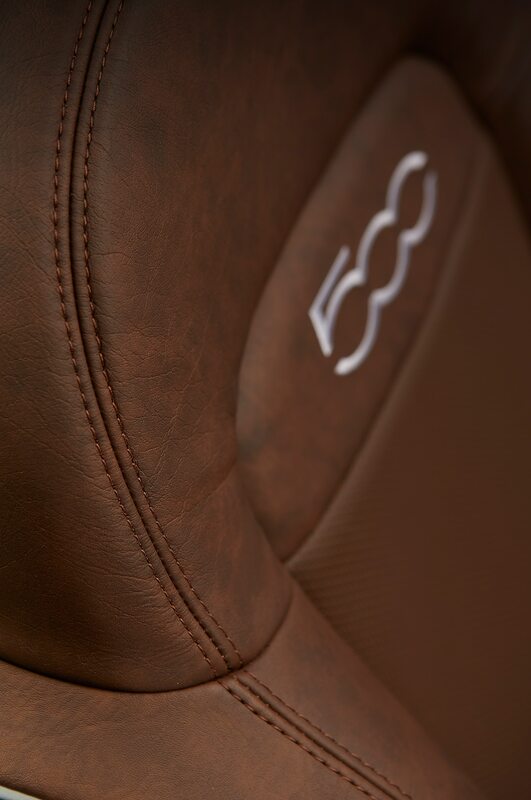 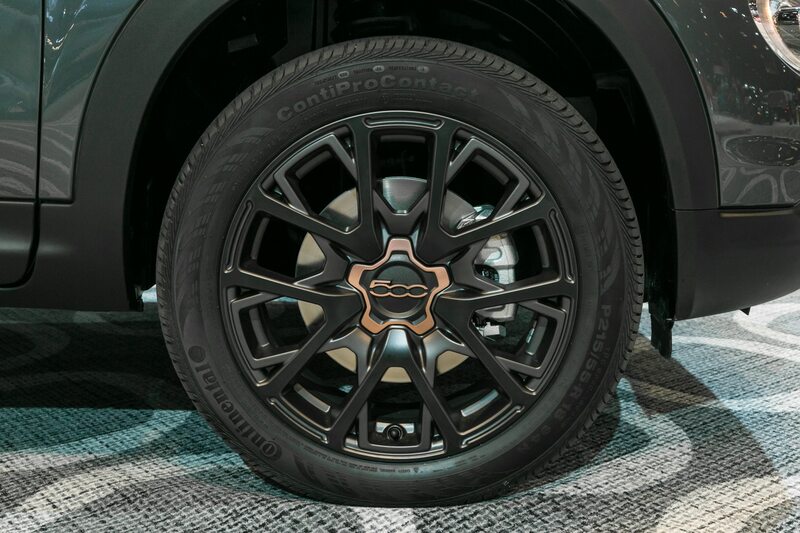 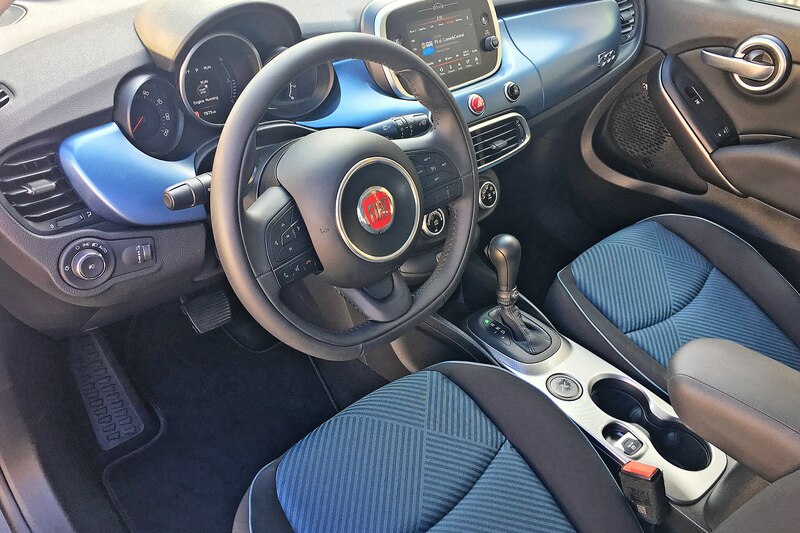 As driving enthusiasts, we favor cars that place a priority on entertaining dynamics and visual style over more mundane considerations like roominess and convenience features. 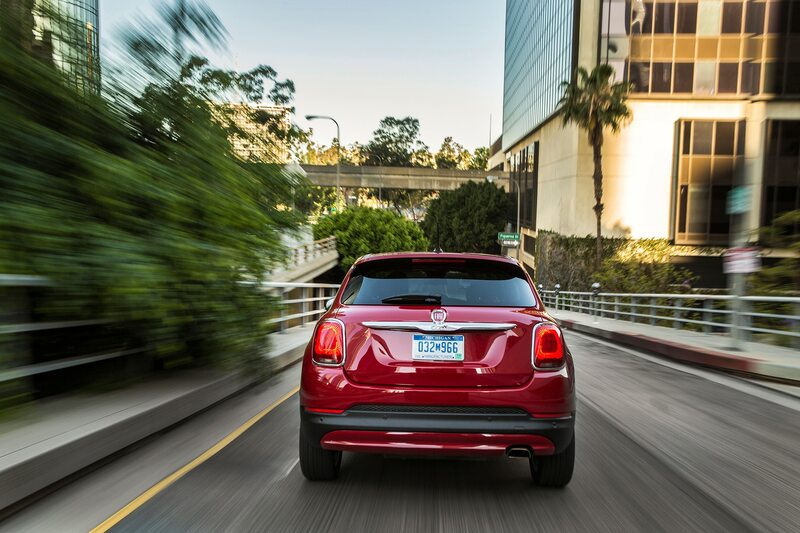 The 500X, as became immediately clear when I eased it into the Los Angeles bump and grind, does the opposite. Here, “performance” means only getting you where you need to go, while “driving fun” is all but ignored in favor of delivering the sorts of features sought by those more interested in bells and whistles than, say, a responsive chassis or a high-revving engine. 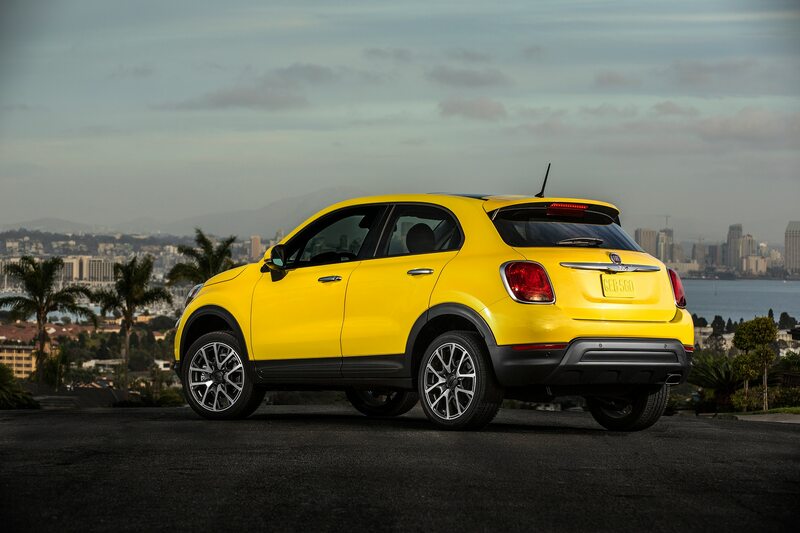 This is not an entirely bad thing, even if the 500X is not my sort of car. 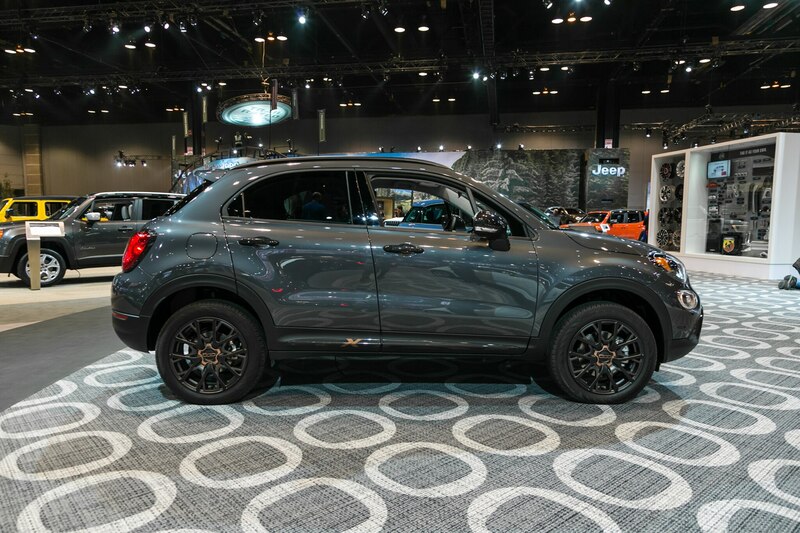 The 2.4-liter inline four makes 180 horsepower and, mated with a nine-speed automatic, moves the tallish rig without complaint. 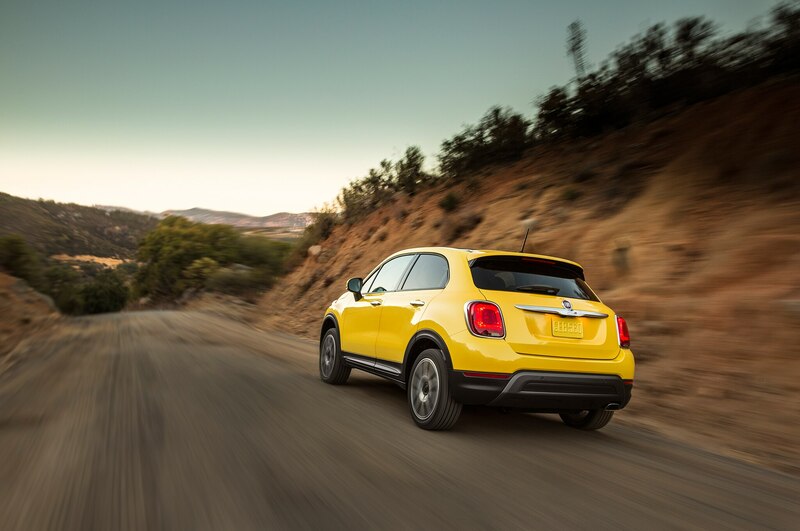 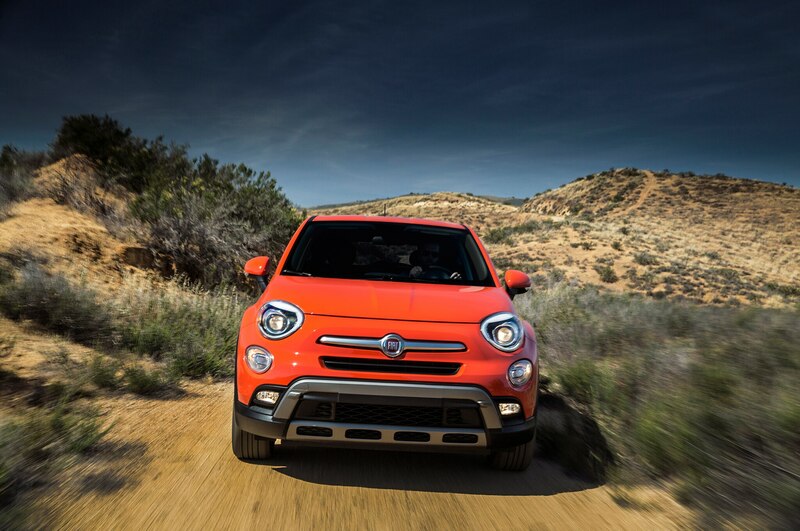 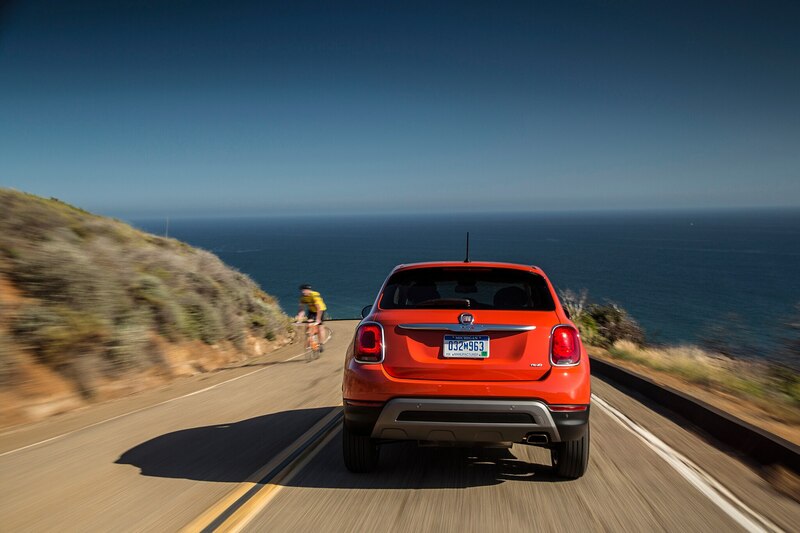 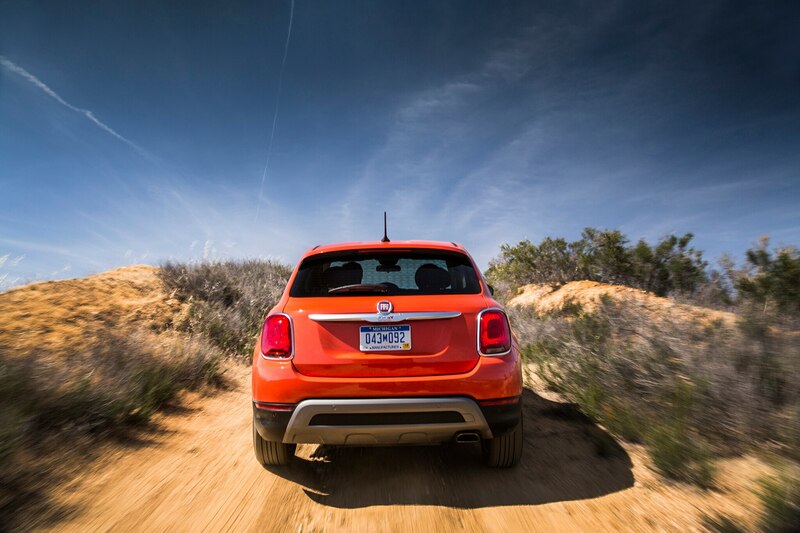 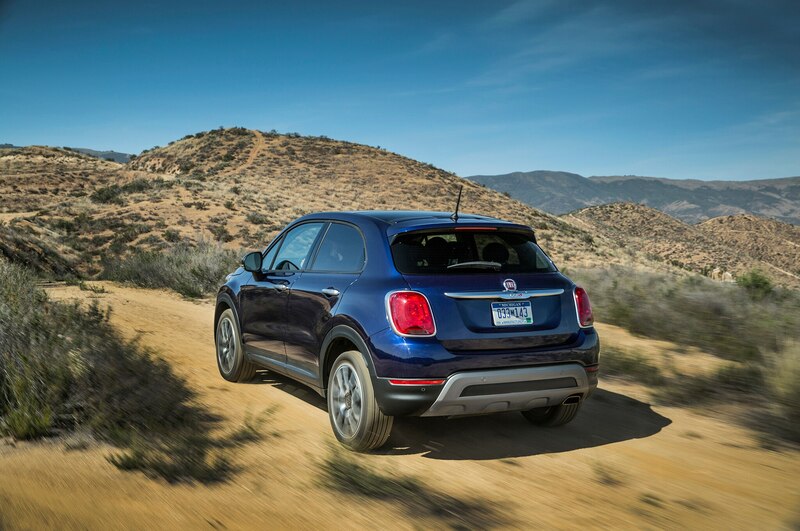 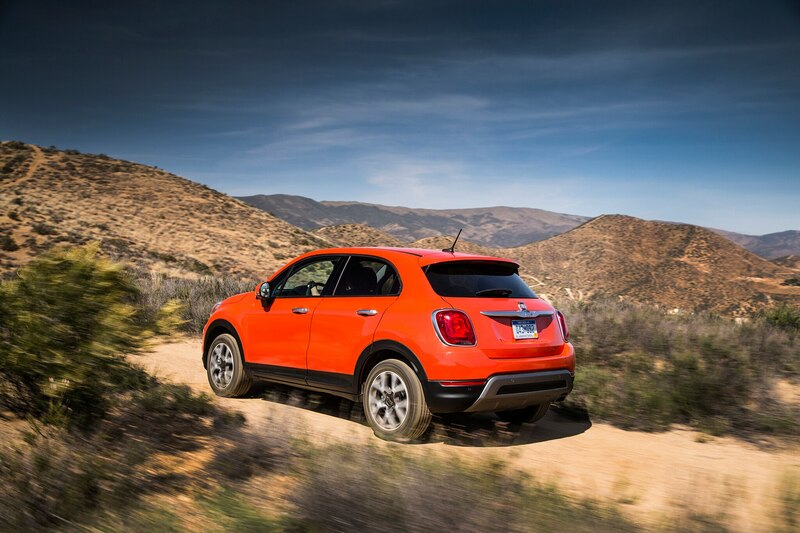 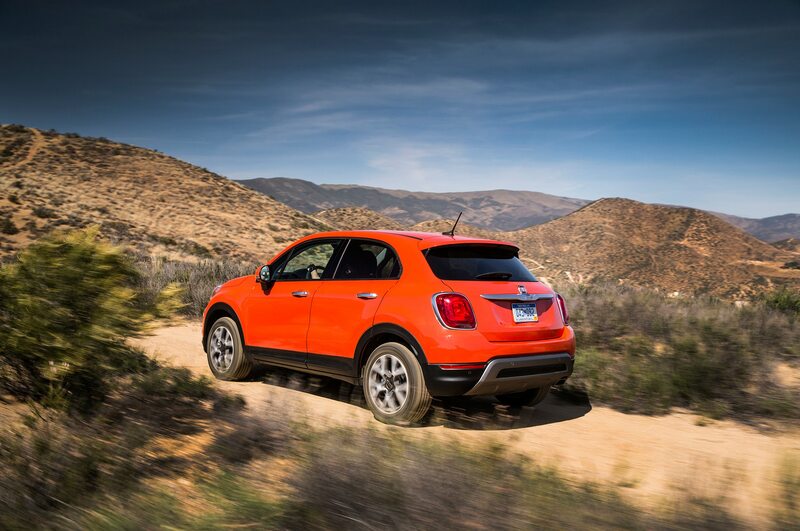 But there’s no sizzle, no eagerness, no reason to aim the 500X toward a winding road for a little exercise. Same with the chassis: The ride is reasonably smooth, but handling chops simply aren’t there. 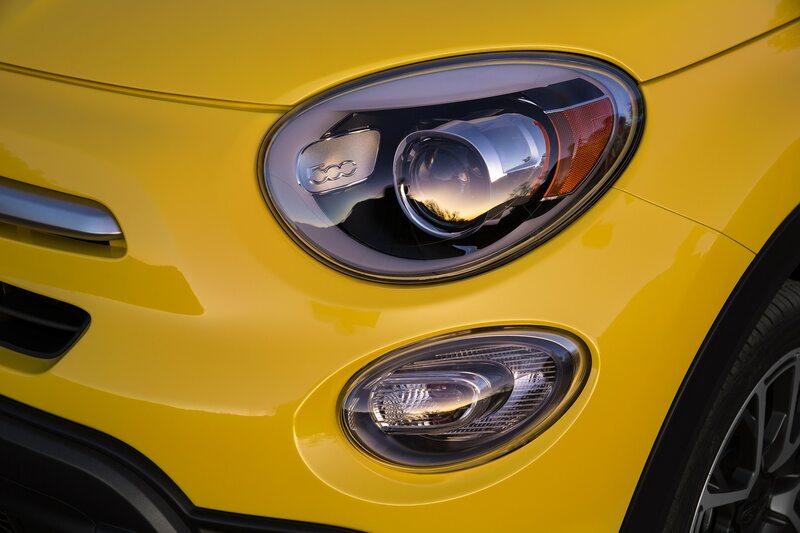 So how can I dub such a philosophy “not an entirely bad thing”? 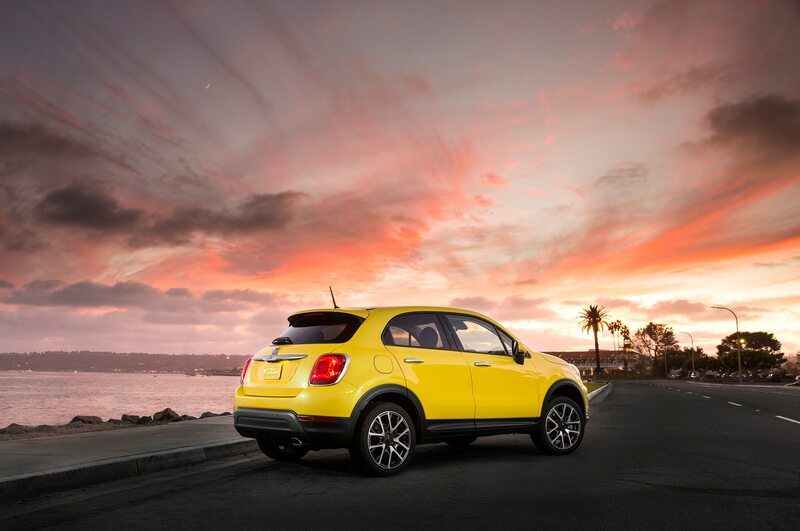 The answer is that the 500X delivers elsewhere. 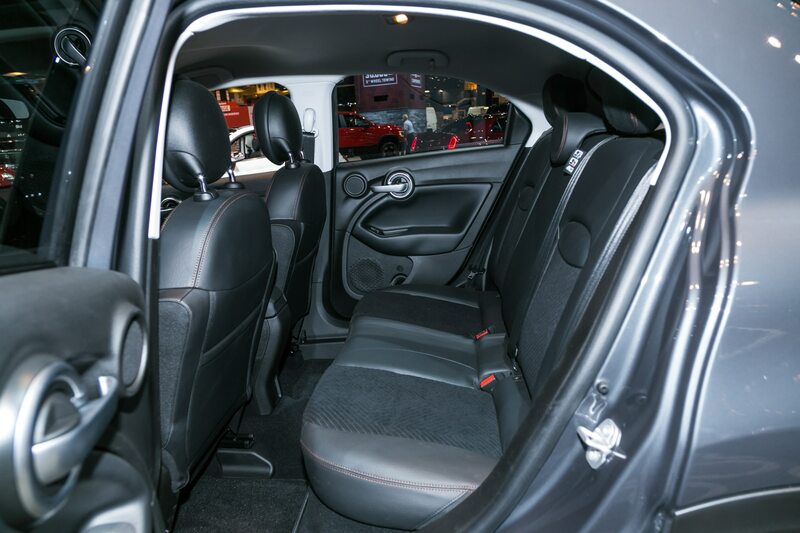 First, it’s plenty roomy, with comfortable front seats, good rear legroom for its size, and a capacious cargo area out back (the 60/40 split second row folds down for even more packaging options). 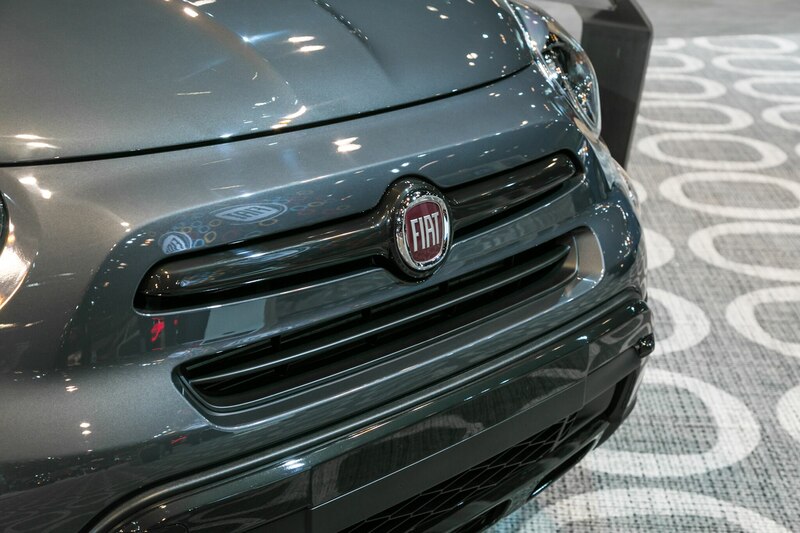 The exterior shape isn’t beautiful but it is cheeky, even if the Grigio Graphite color of my test car looked awfully subdued compared with livelier options like Rosso Amore red and Giallo Tristato yellow. 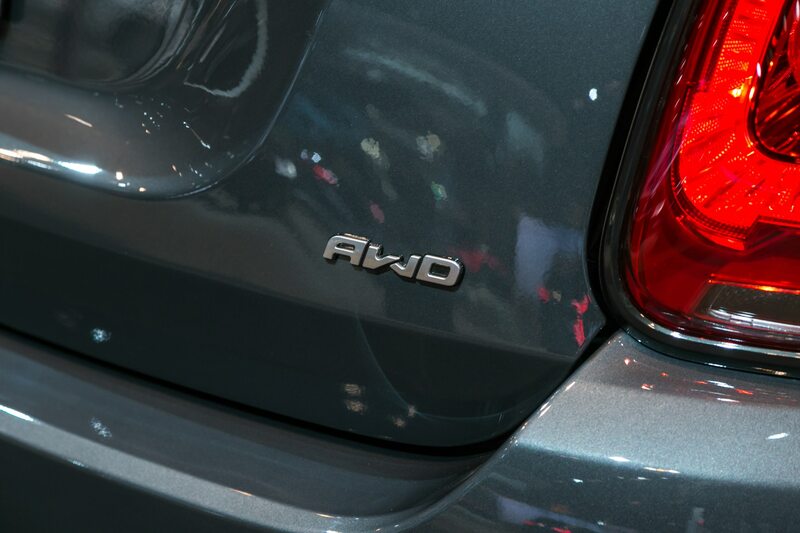 And although my example didn’t have it, all-wheel drive is available for $1,495 if you live in a snowy clime. 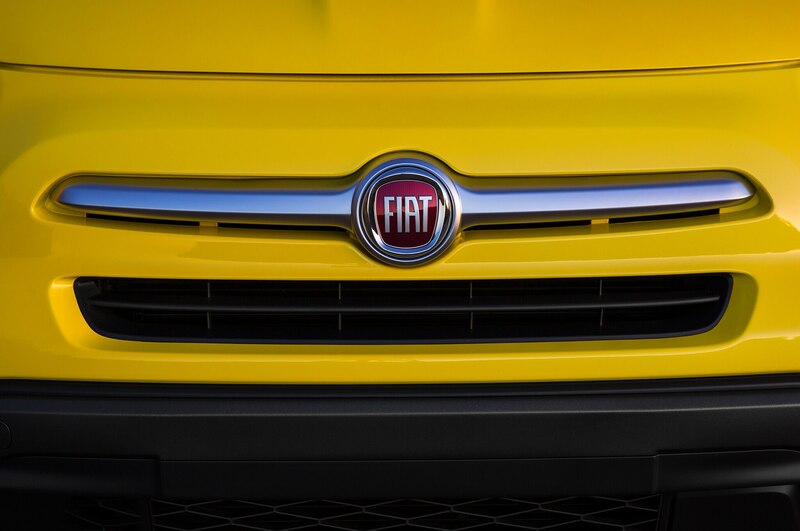 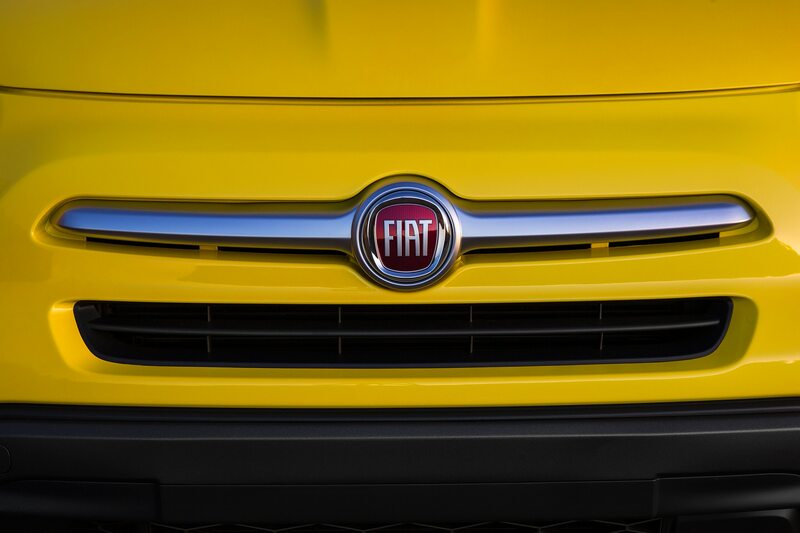 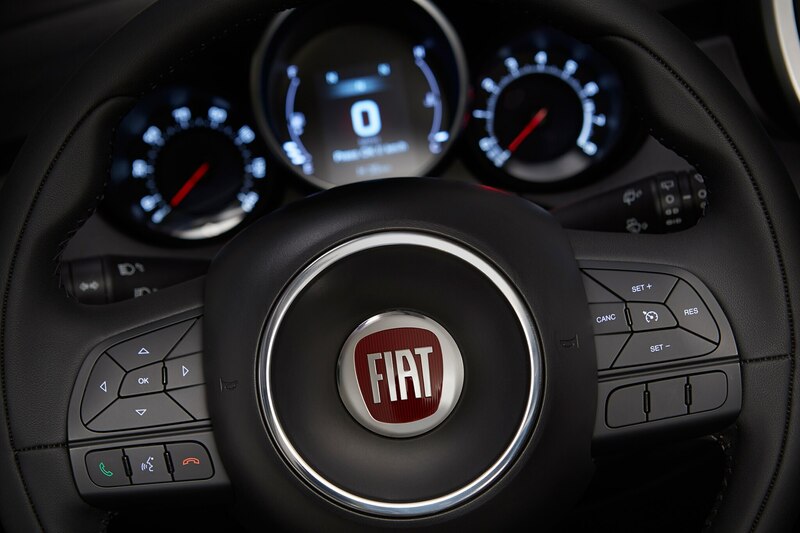 Where Fiat really scores, though, is in features. 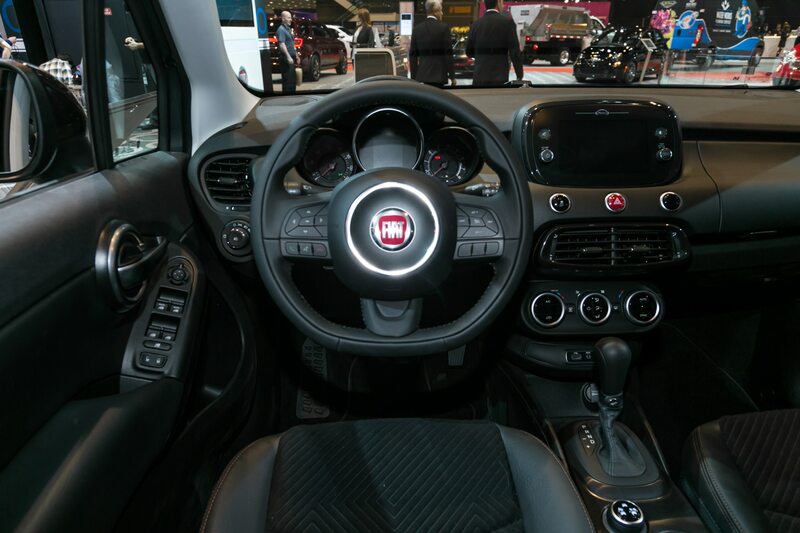 Included with the $21,240 base price are every airbag you could want (including one for the driver’s knees), Apple CarPlay and Android Auto capability, air conditioning, keyless entry, power mirrors, FCA’s excellent Uconnect touchscreen infotainment with a 7.0-inch display, and much more. 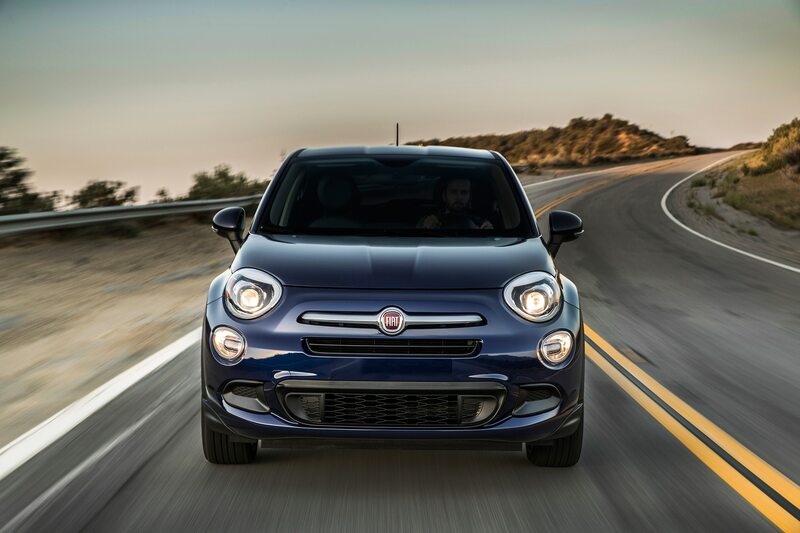 The Customer Preferred 28C package ($1,495) adds a bunch of interior and exterior dress-up bits—including Blue Sky upholstery, a dual-pane sunroof, chrome accents, and fog lamps—but apart from the 17-inch wheels, I could do without most of it. 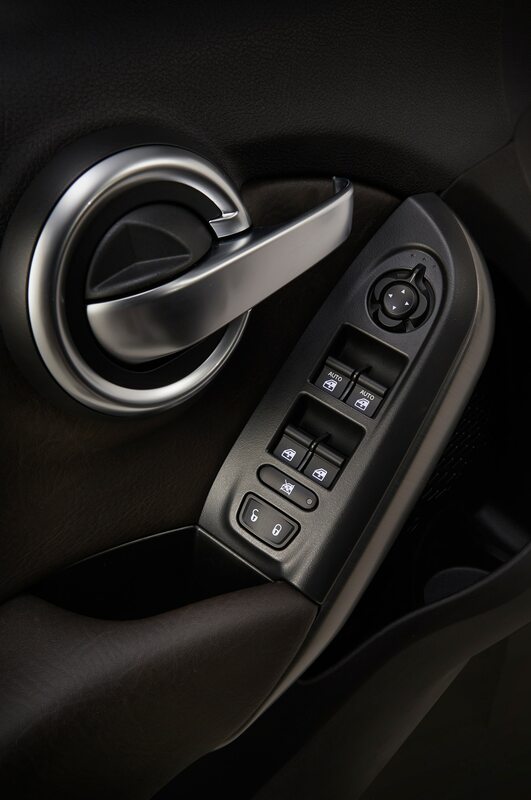 Better values are the nine-speed transmission upgrade, which for $1,500 also adds passive entry with keyless and remote start, and the $795 Popular Equipment Group that brings a USB port, upgraded steering wheel, leather shift knob, carpeted floor mats, and a rear park-assist sensors. 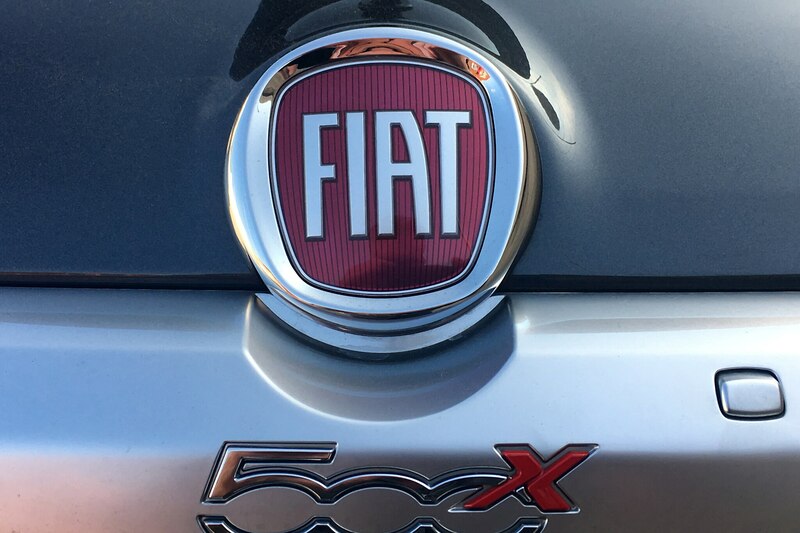 What the features-to-price ratio doesn’t show is how well all the 500X’s various conveniences work. 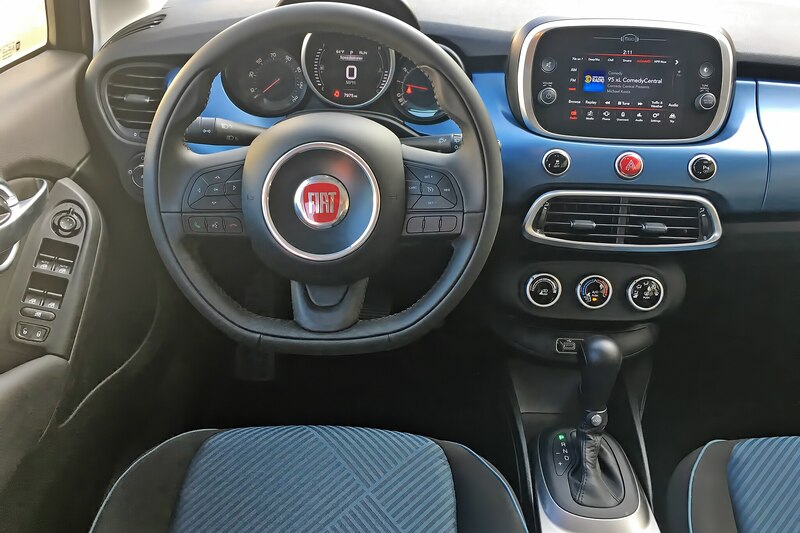 The current Fiat/Chrysler infotainment unit is one of the better designs out there, being responsive, intuitive to understand, and straightforward in layout. 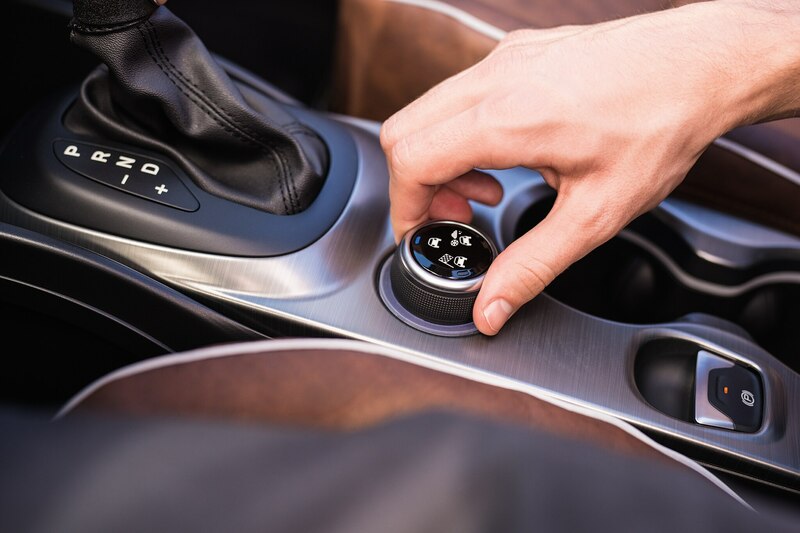 Analog dials below the touchscreen operate the climate-control system with blissful ease, and the steering wheel has well-executed buttons for the cruise-control system, radio functions, and Bluetooth phone. 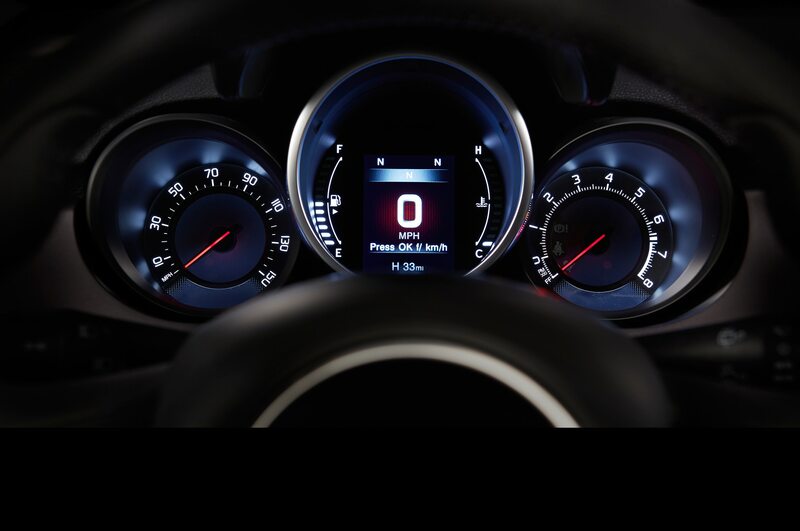 The primary instruments are big dials, simple and clear. 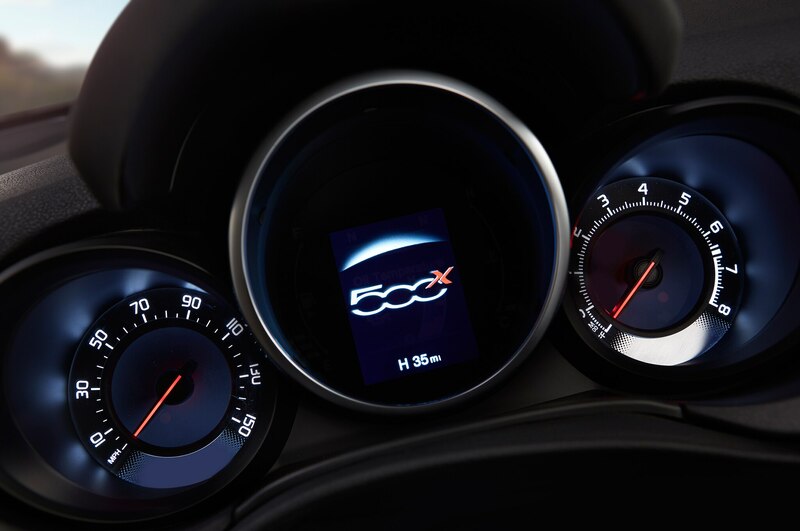 Indeed, the 500X is a welcome departure from overly complex driver interfaces. 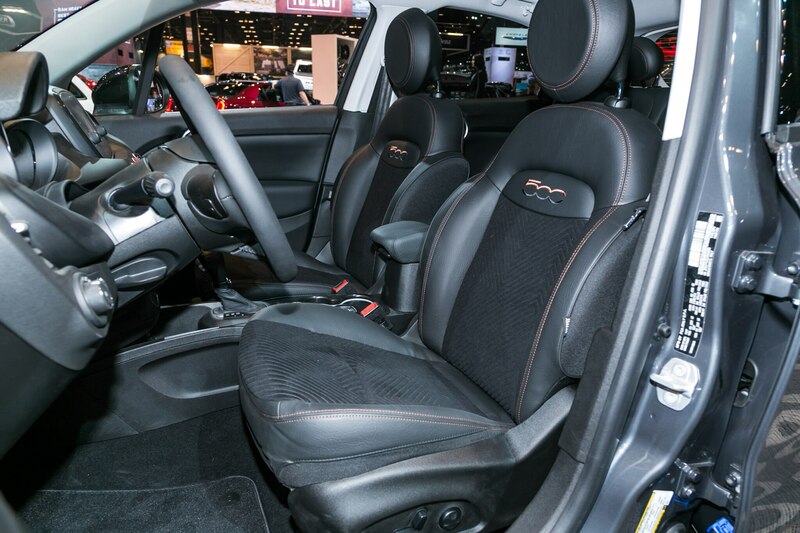 It’s thoroughly user-friendly, and that alone should win over plenty of potential buyers looking for a frustration-free transport device. 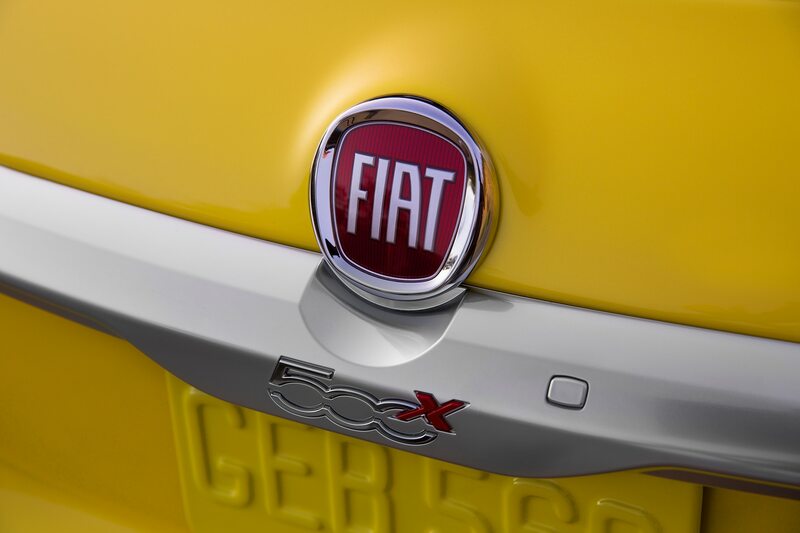 It’s worth encapsulating the benefits mentioned above. For under 26 if you opt for everything on my example, the 500X Pop offers almost every convenience today’s drivers want, and with zero operational hassles. 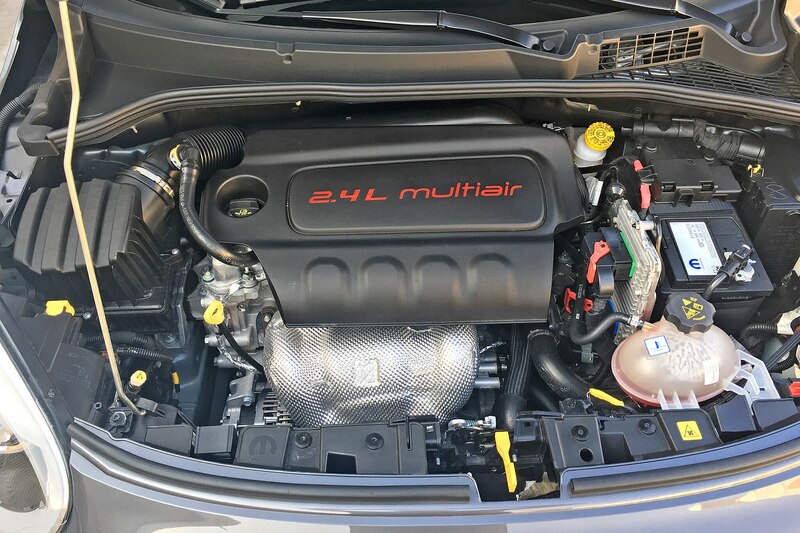 My wife’s BMW 320i isn’t as thoroughly equipped, has a more complex (iDrive) infotainment system, and cost a lot closer to the average new-car sales price. 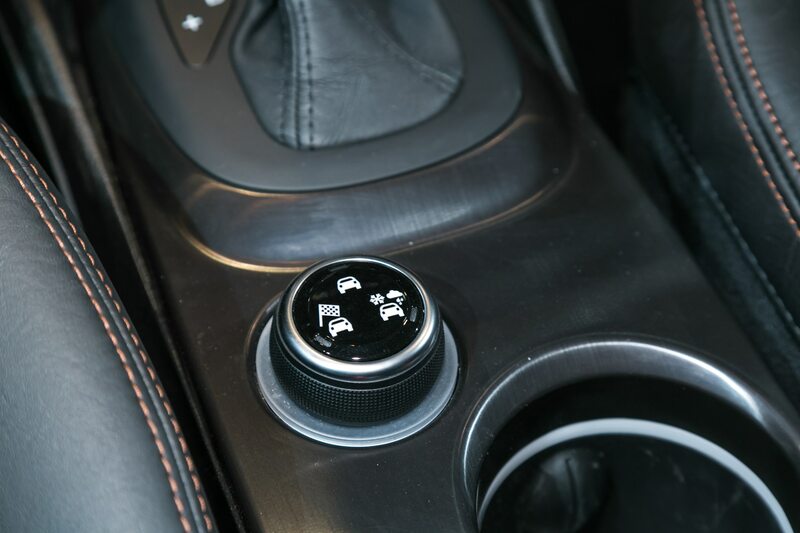 The trade-off: My wife’s BMW is a brilliant driver’s car, alive with delicate steering, eager enough despite its diminutive powerplant, and delighted to go for an afternoon romp through a twisty mountain road. 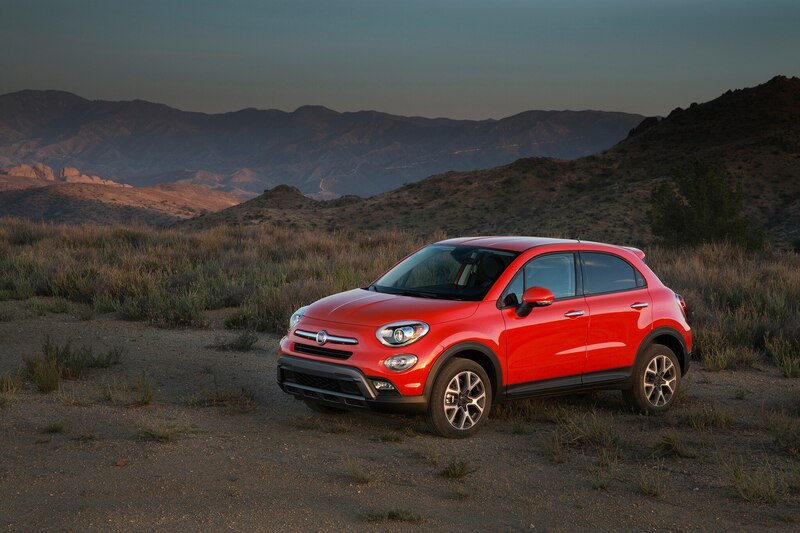 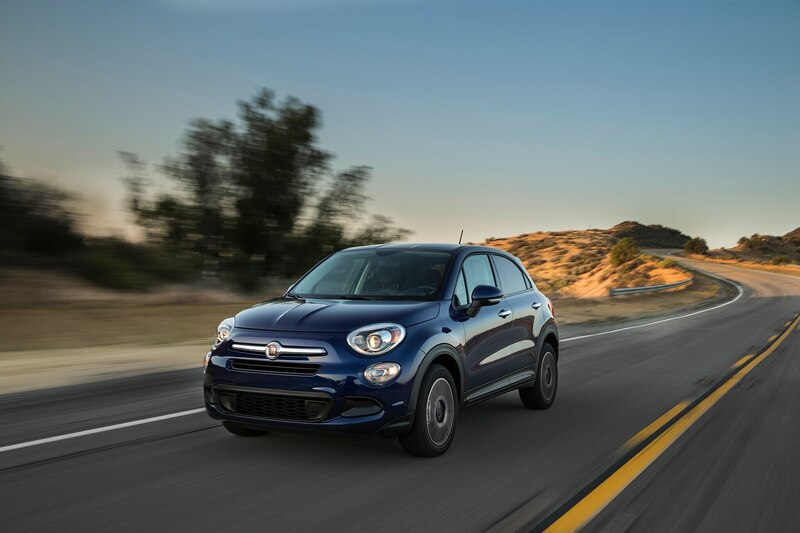 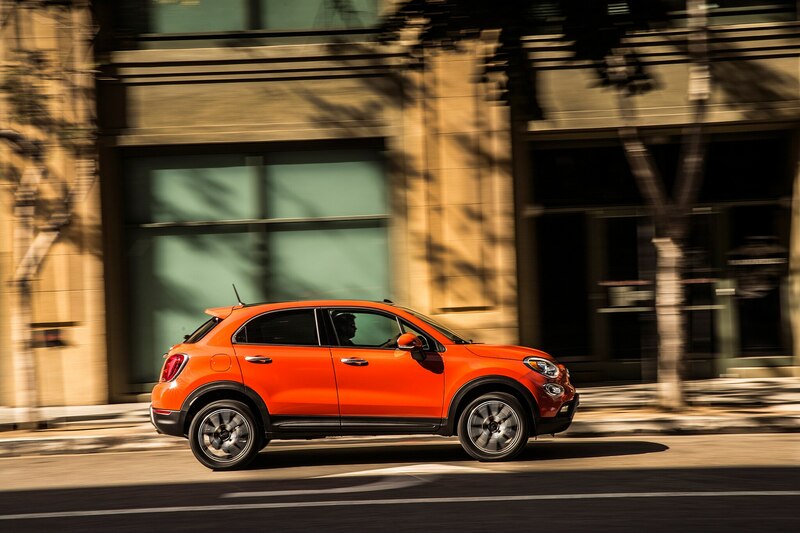 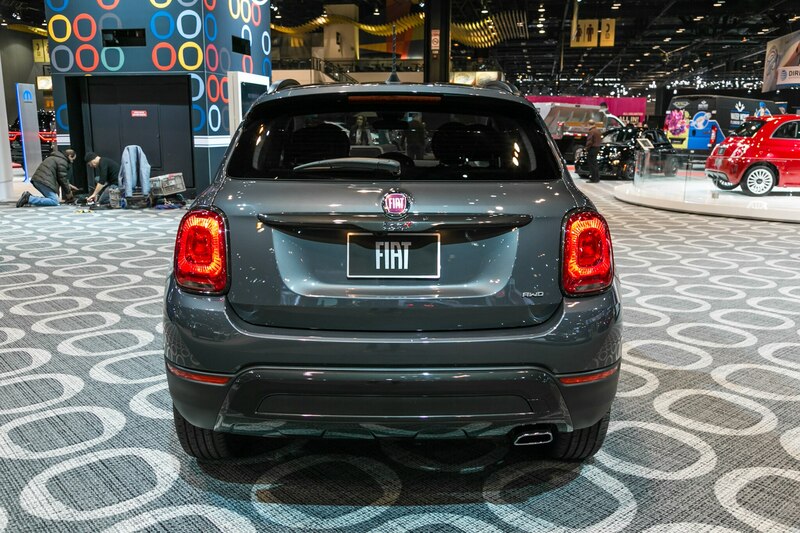 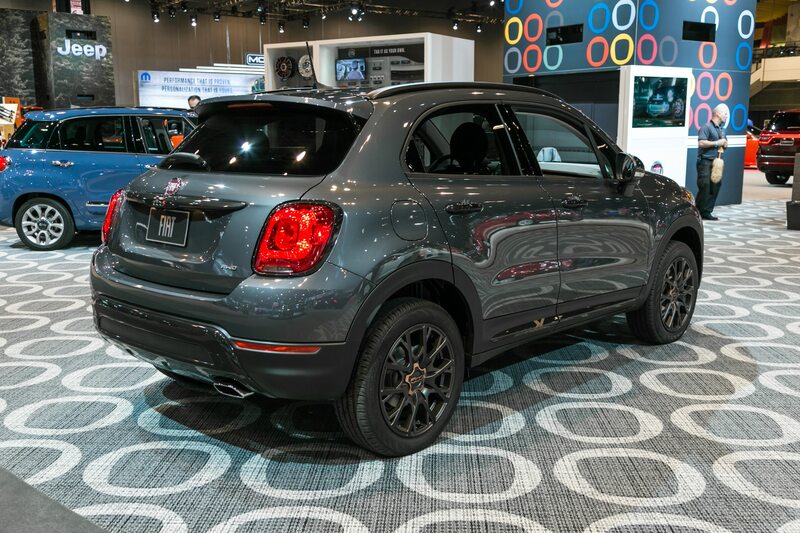 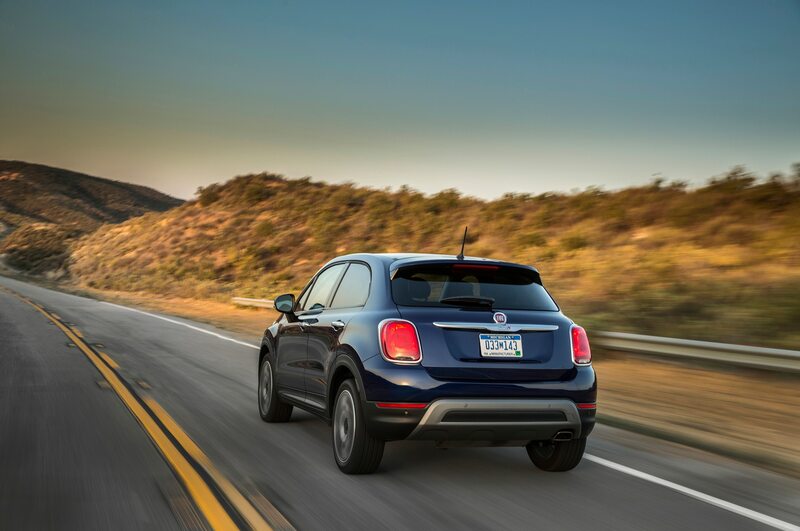 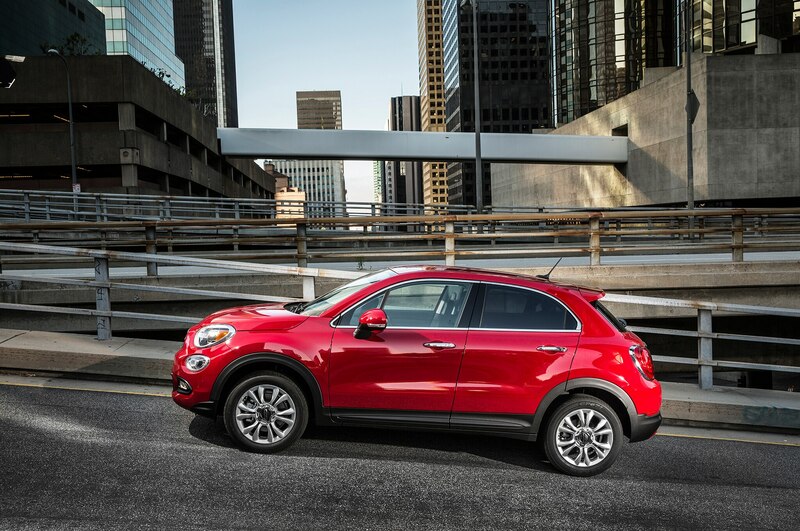 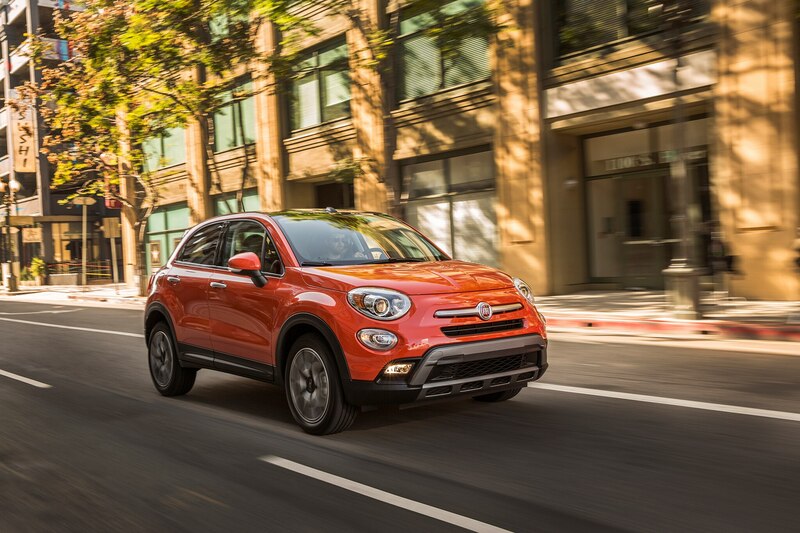 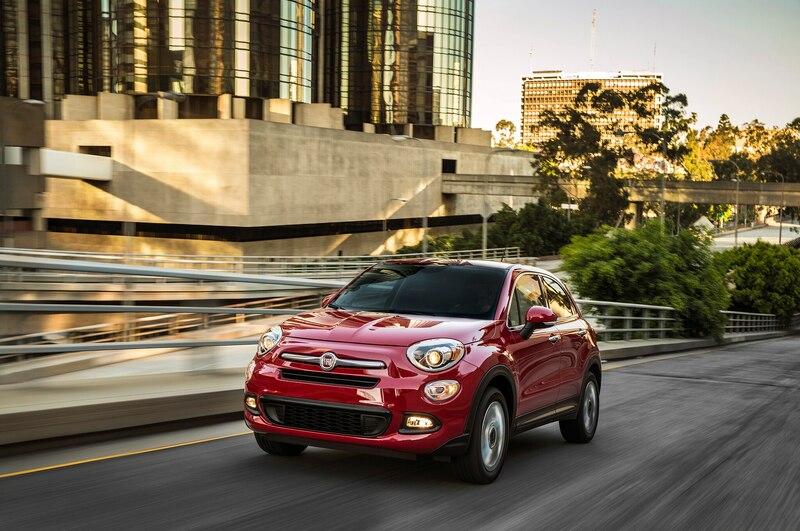 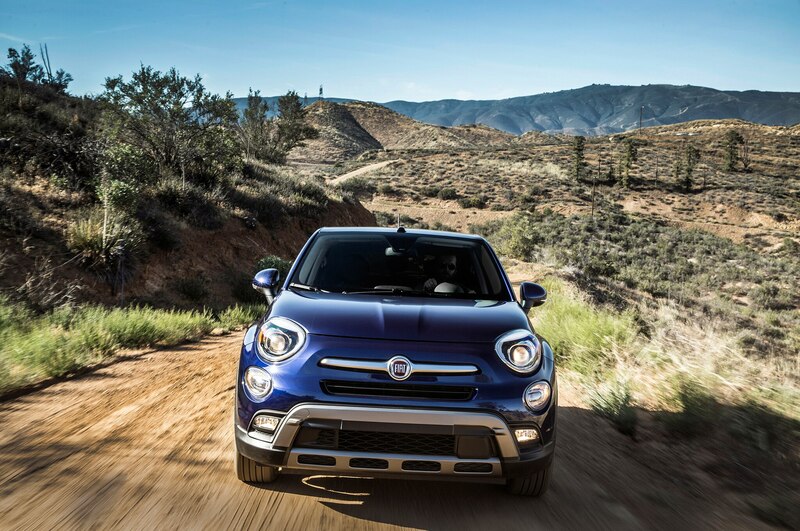 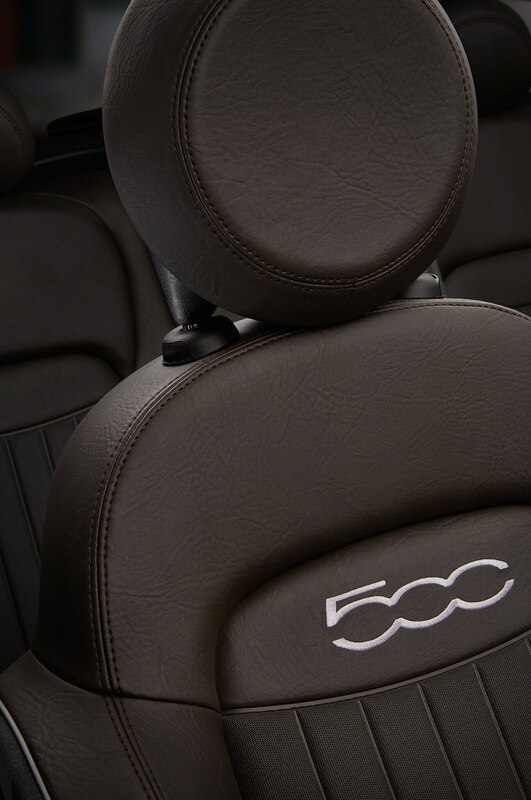 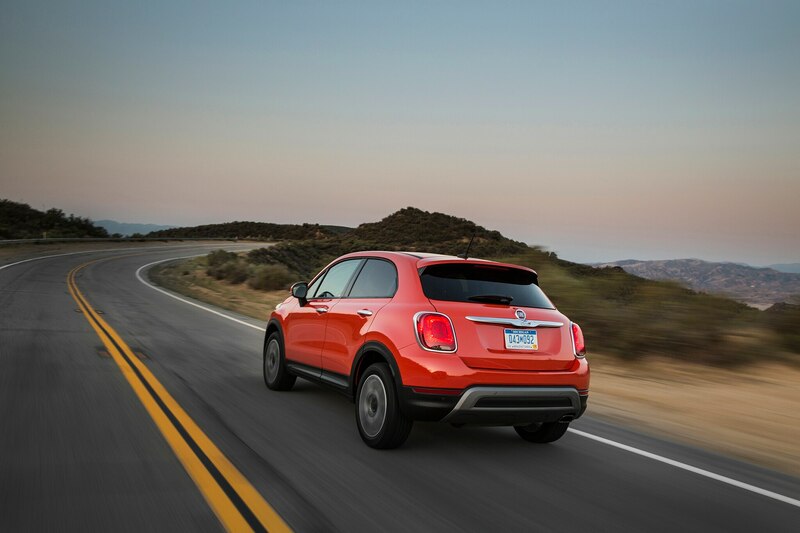 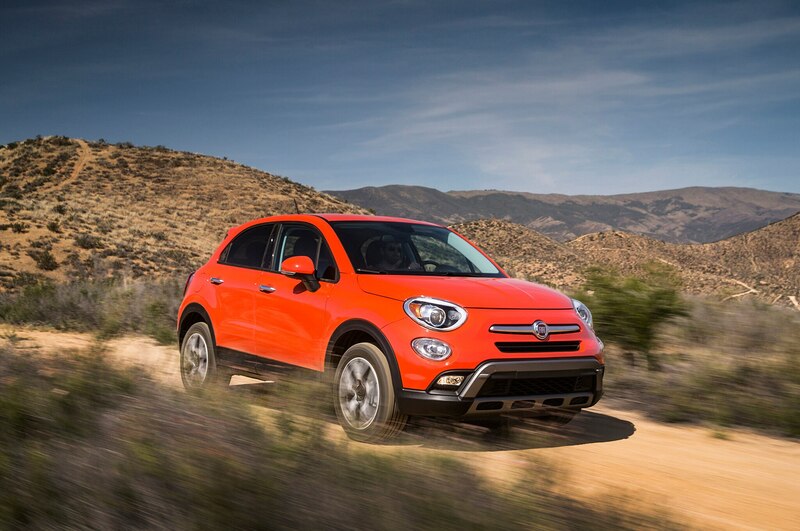 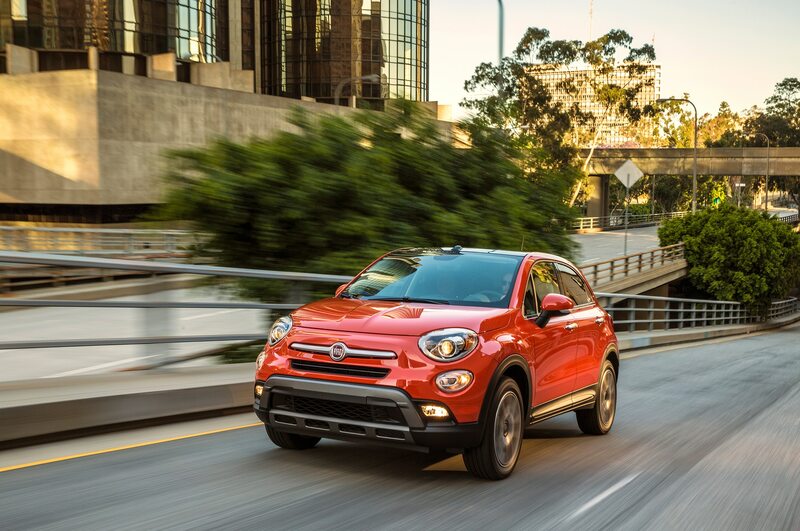 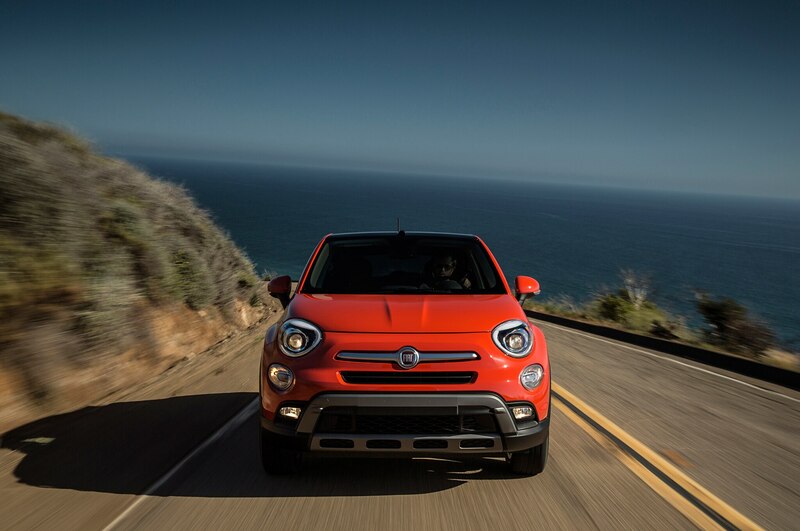 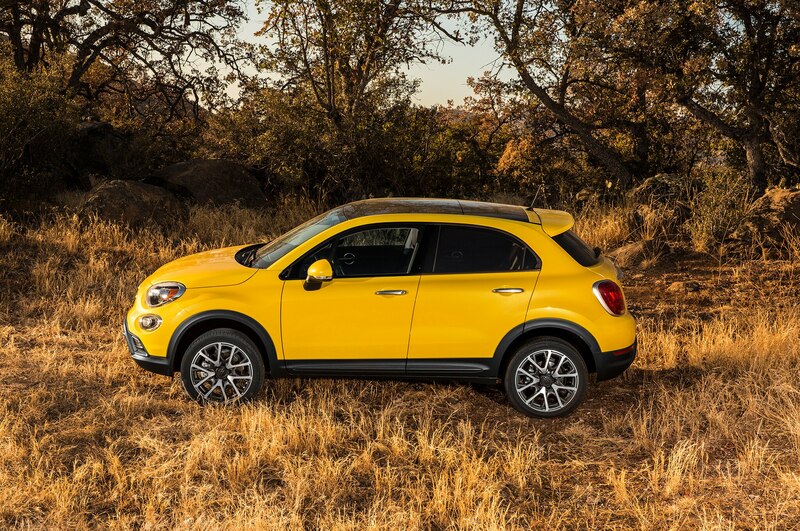 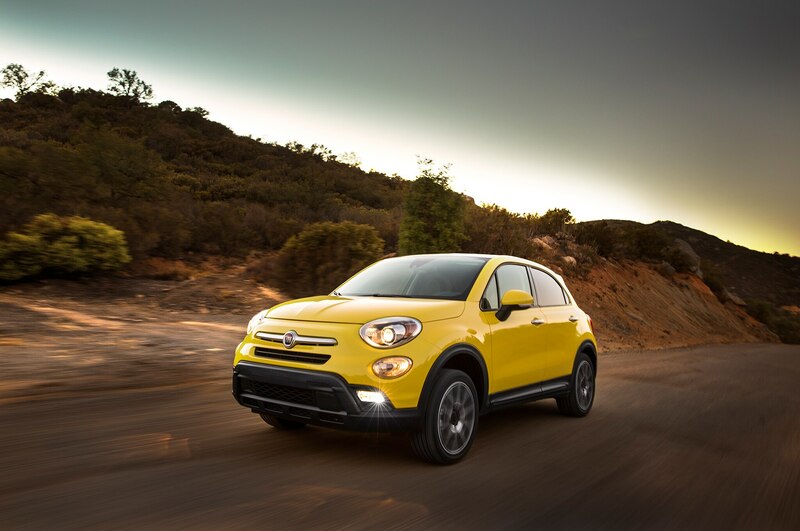 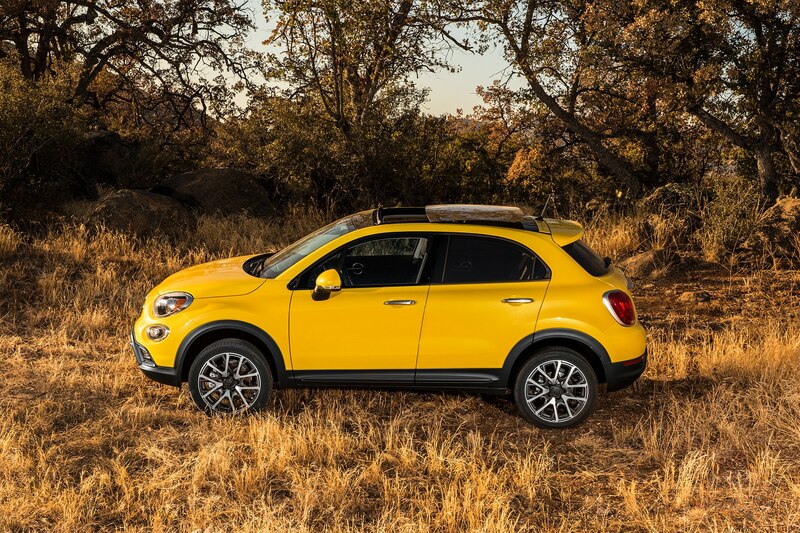 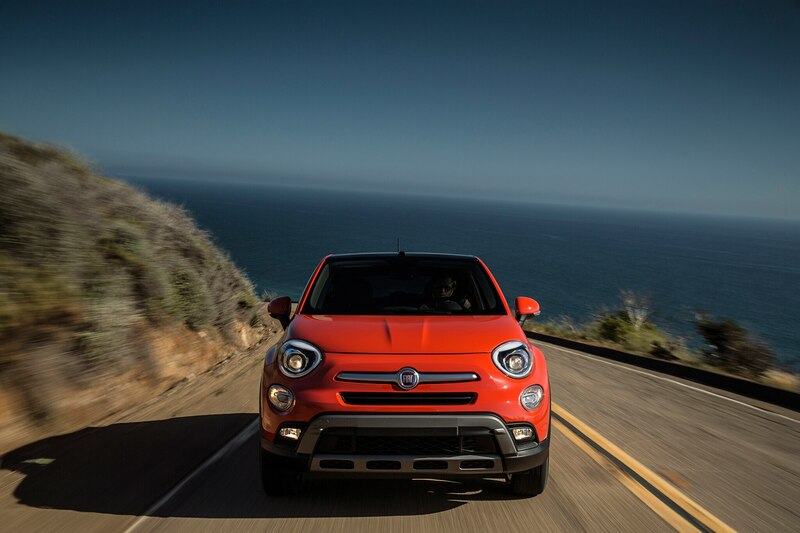 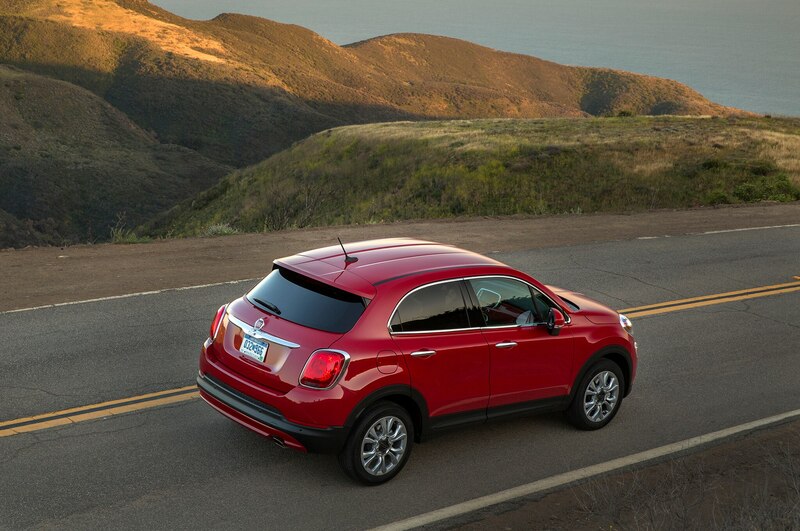 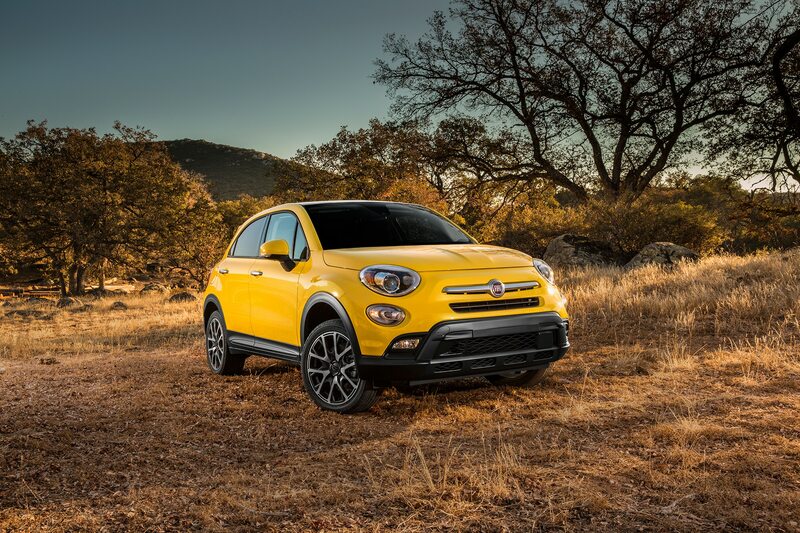 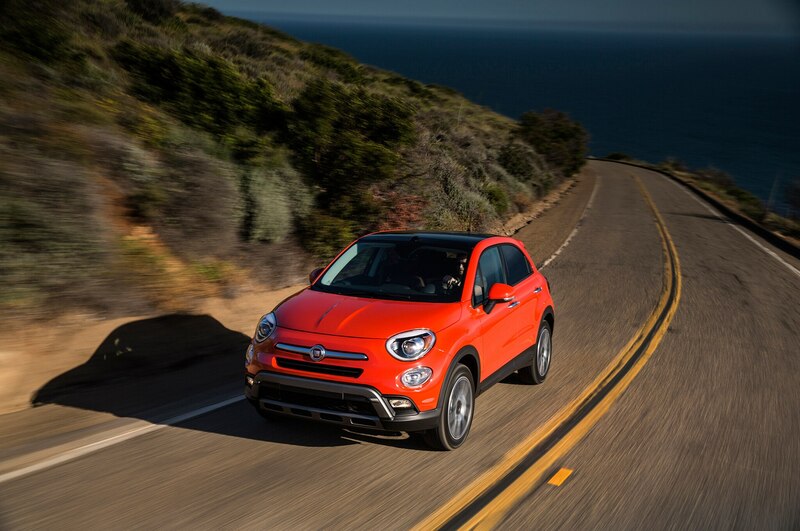 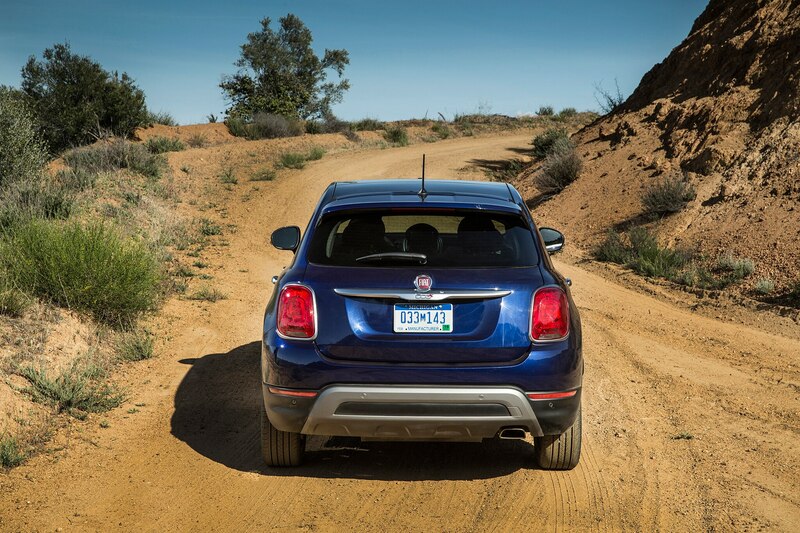 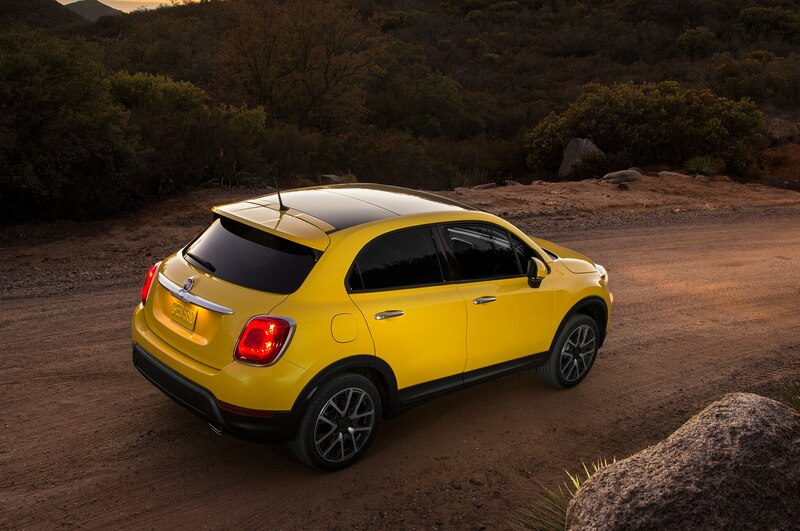 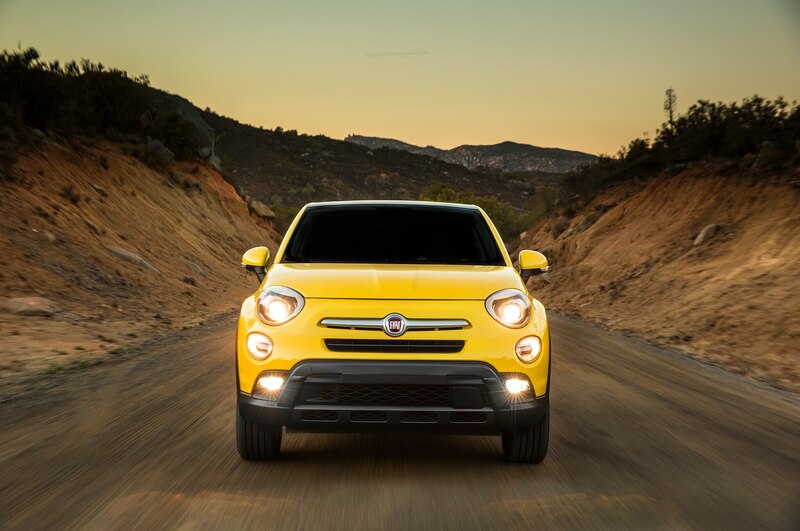 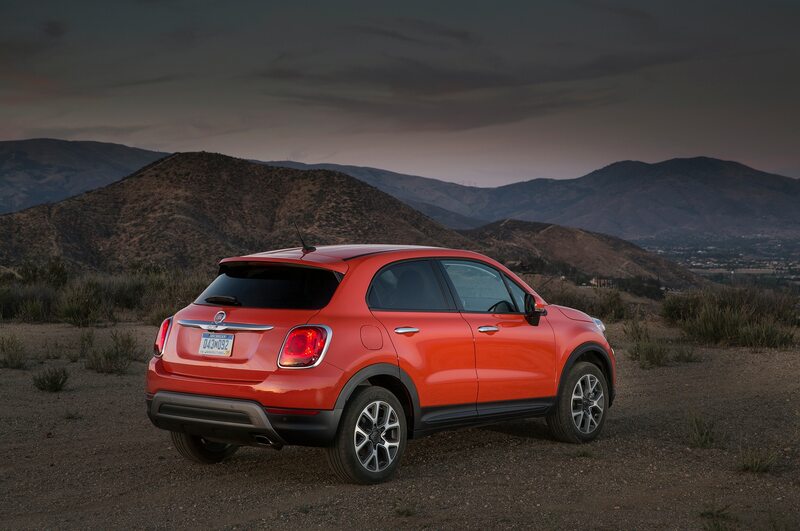 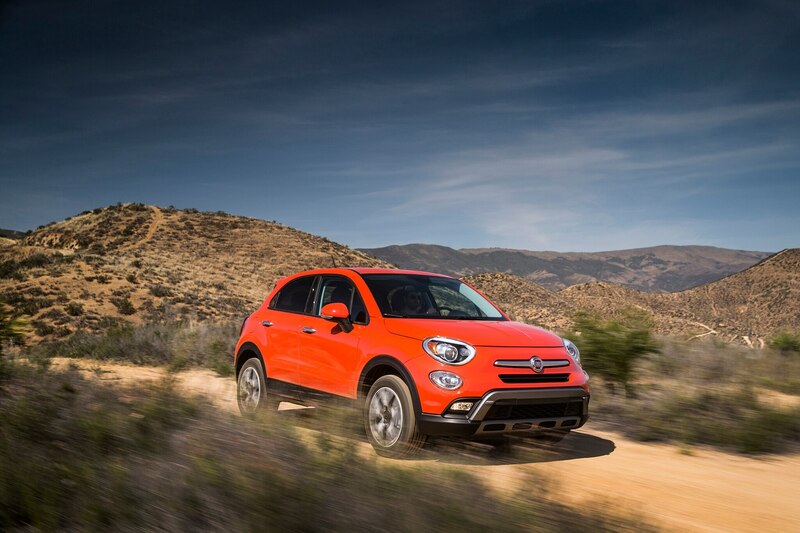 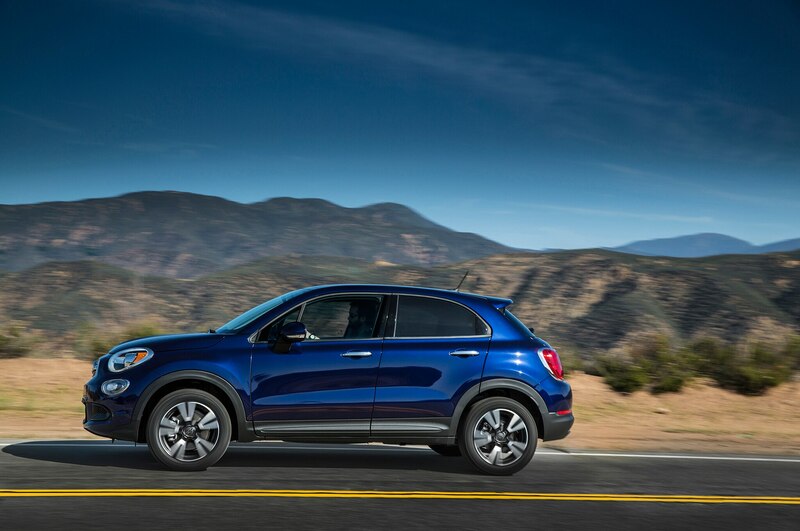 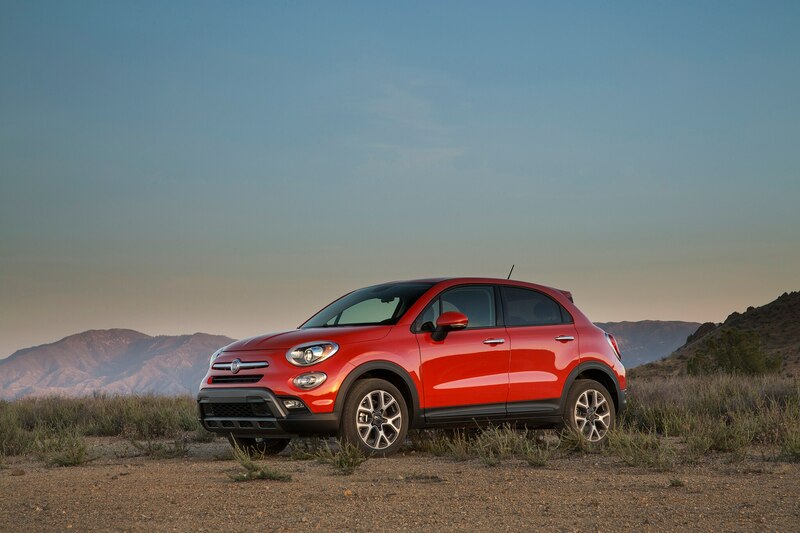 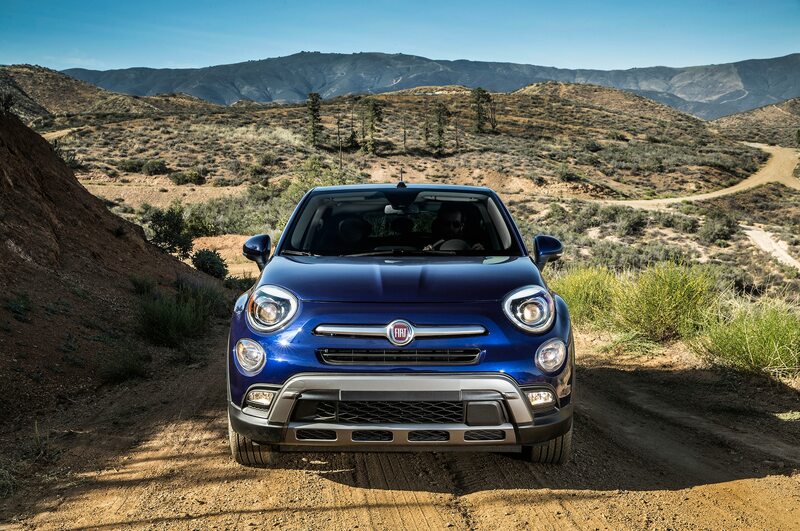 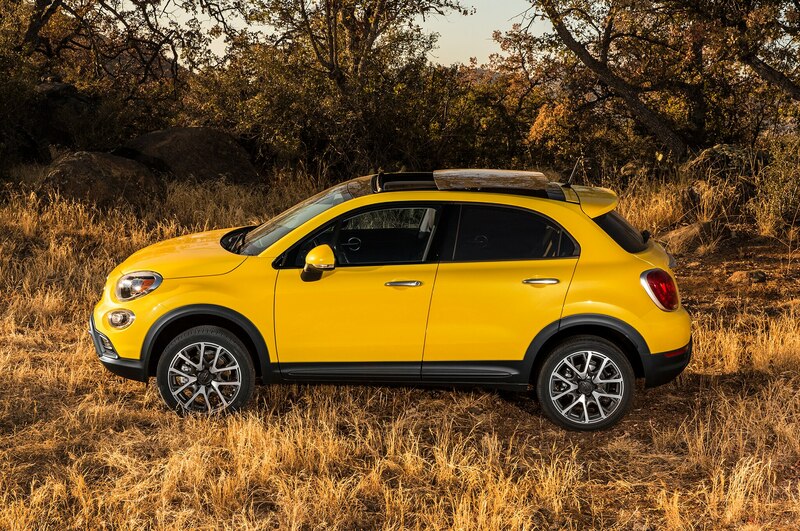 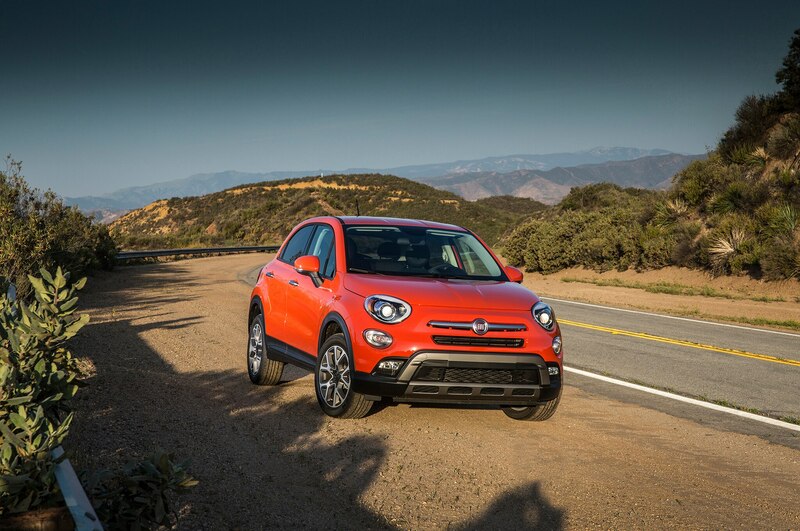 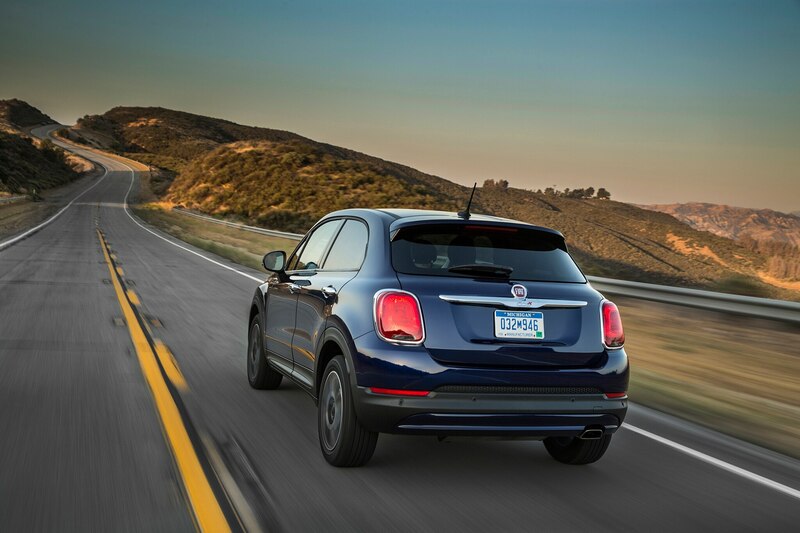 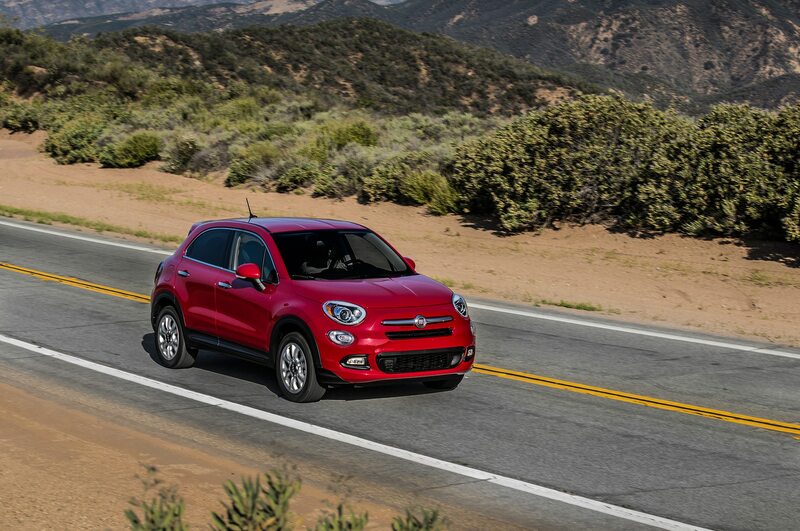 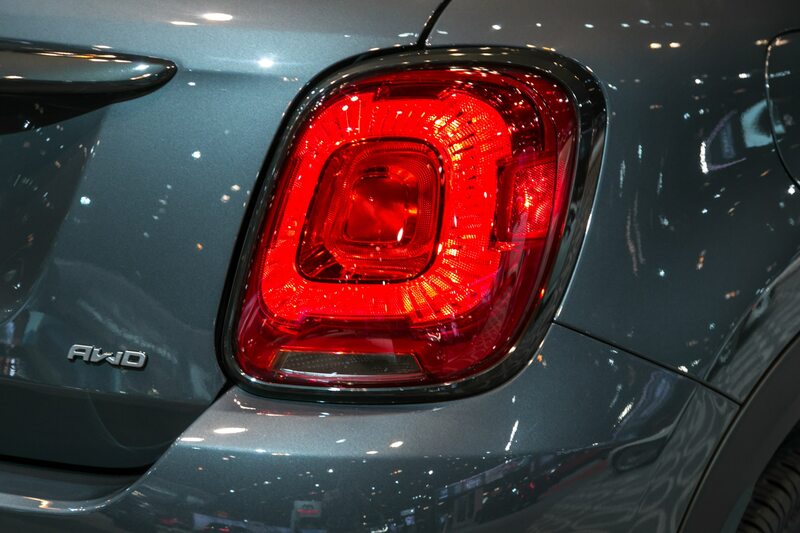 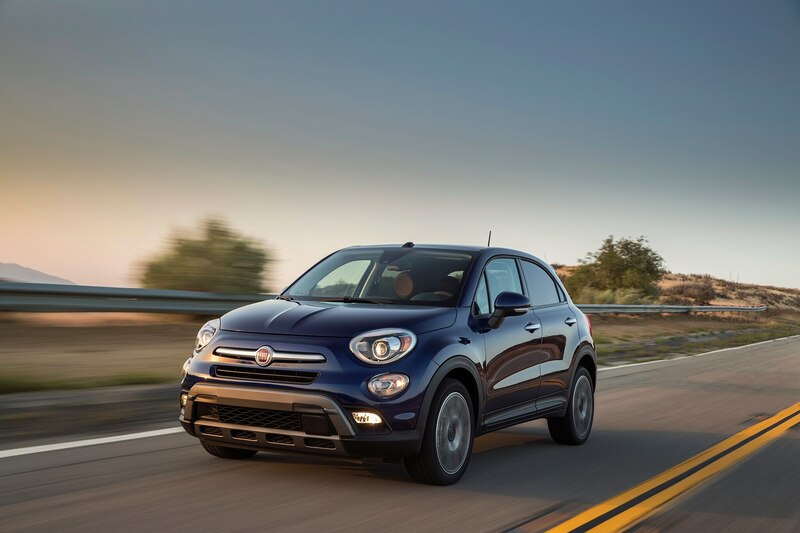 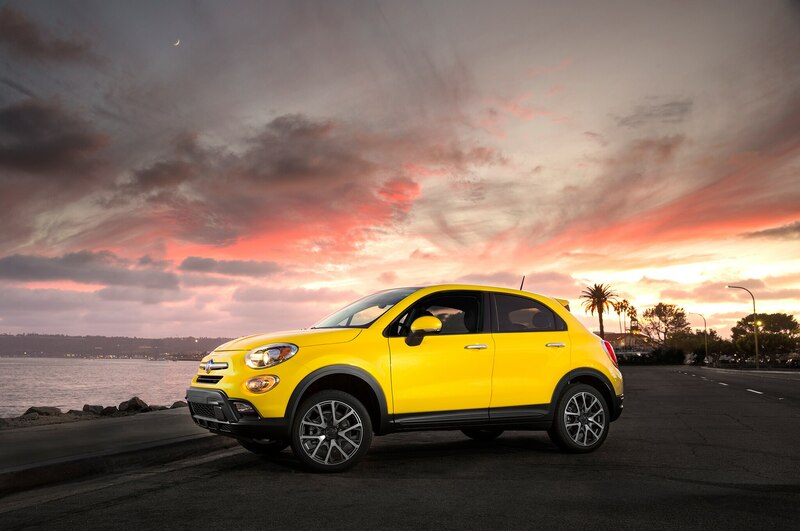 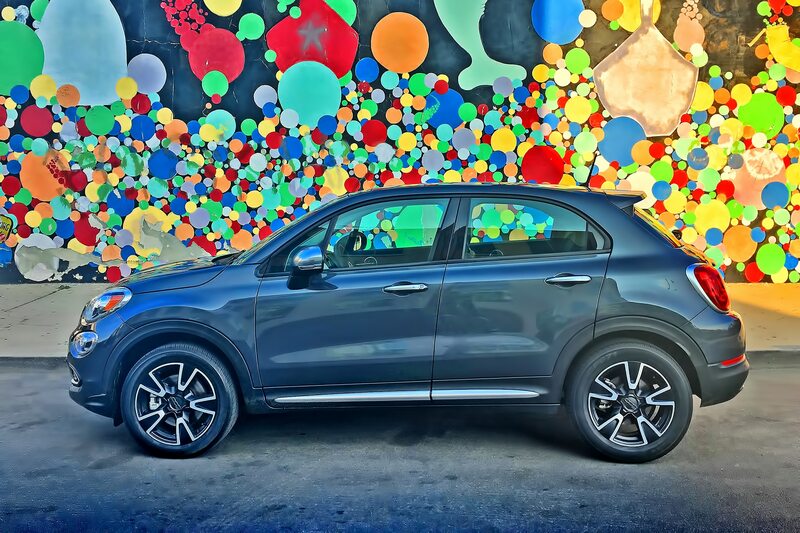 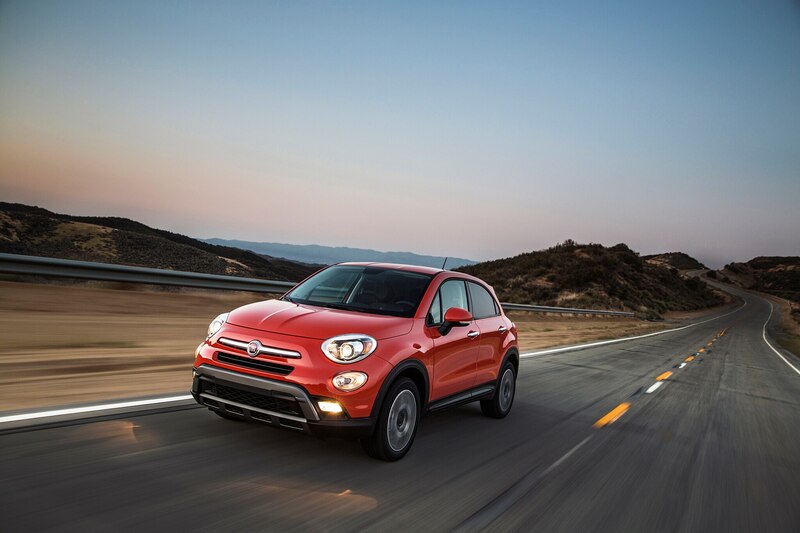 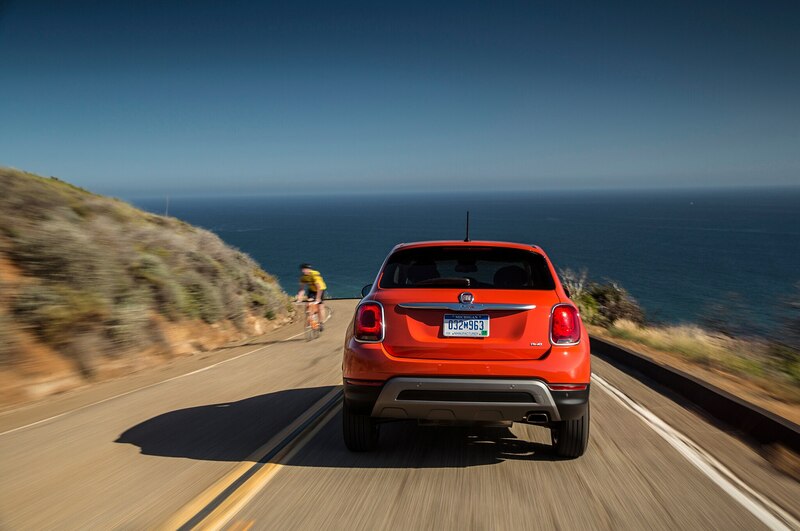 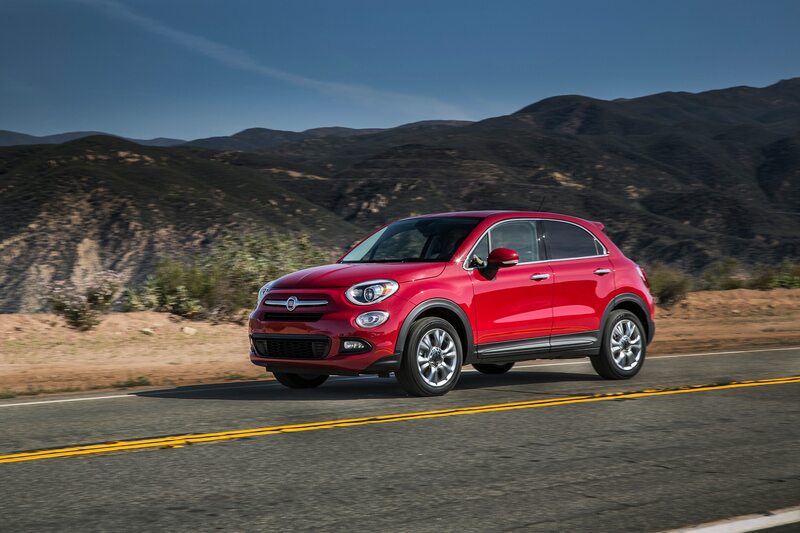 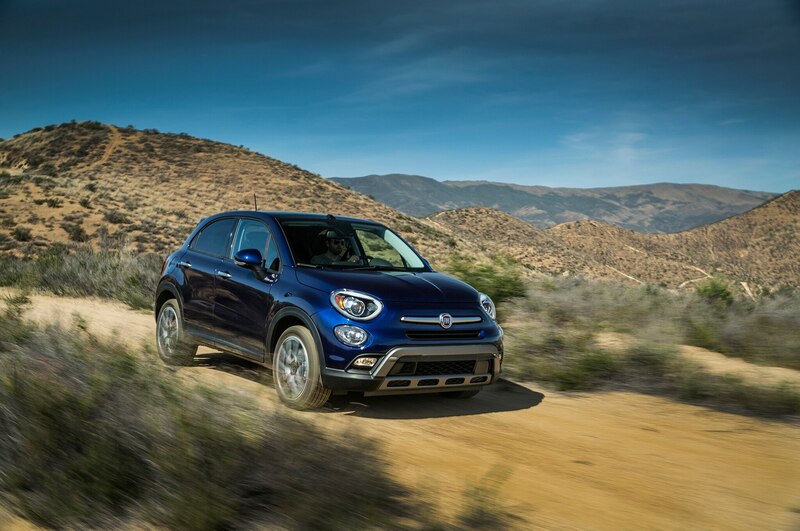 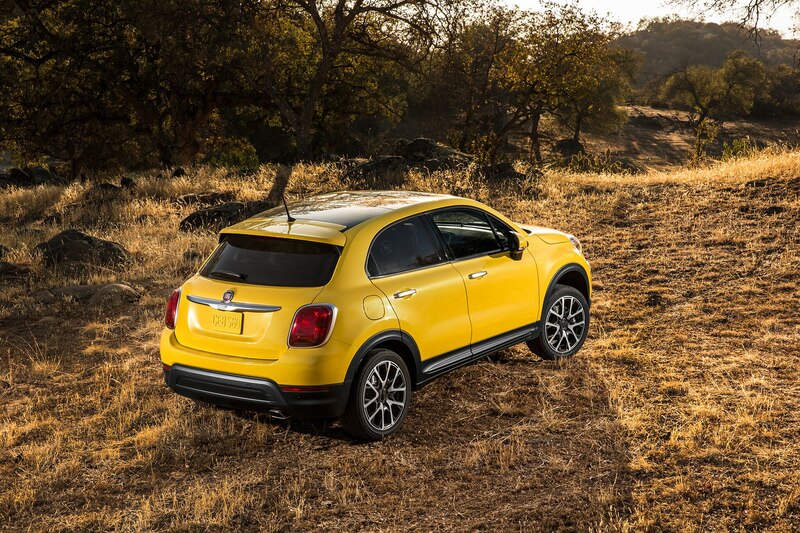 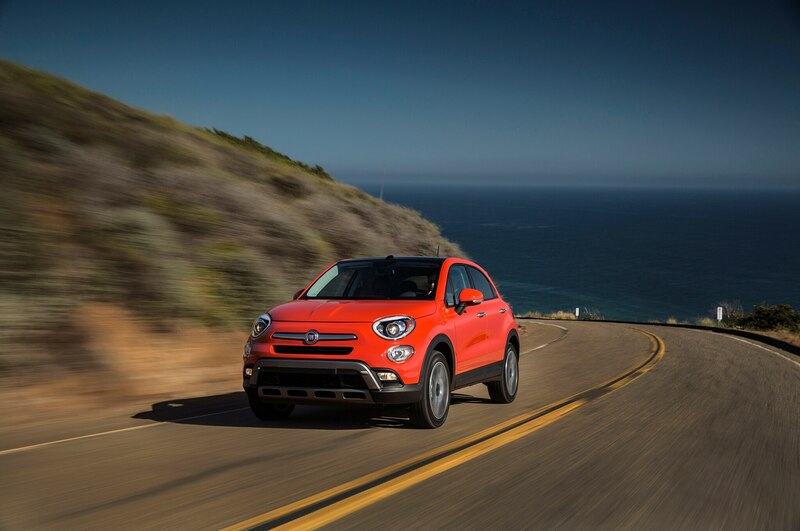 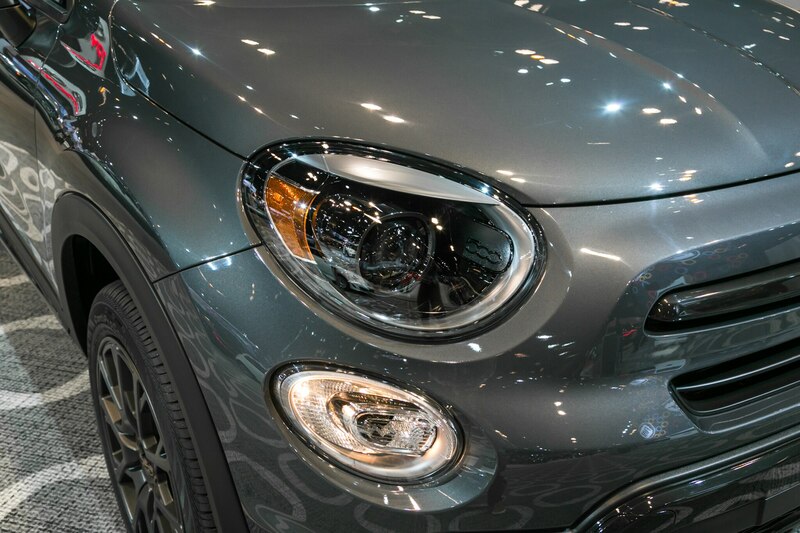 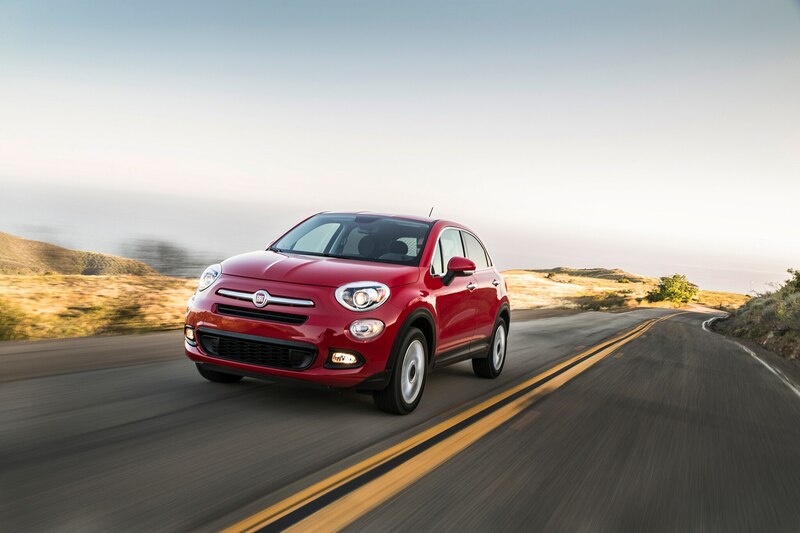 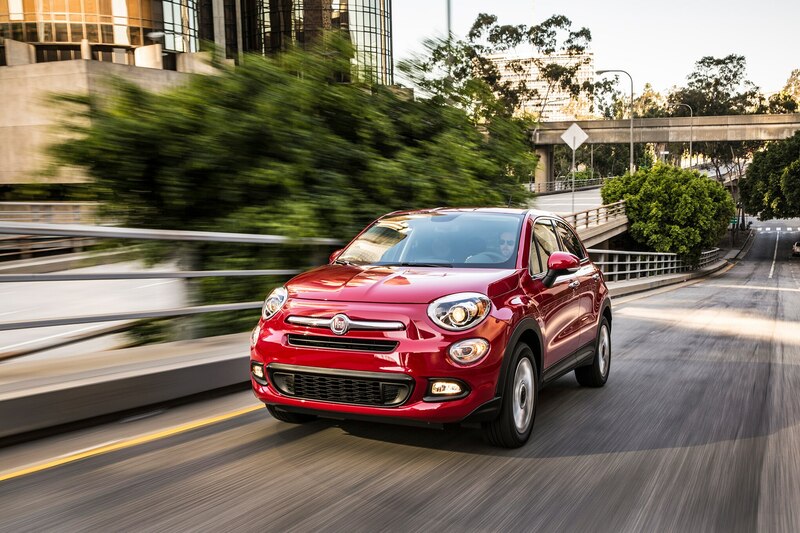 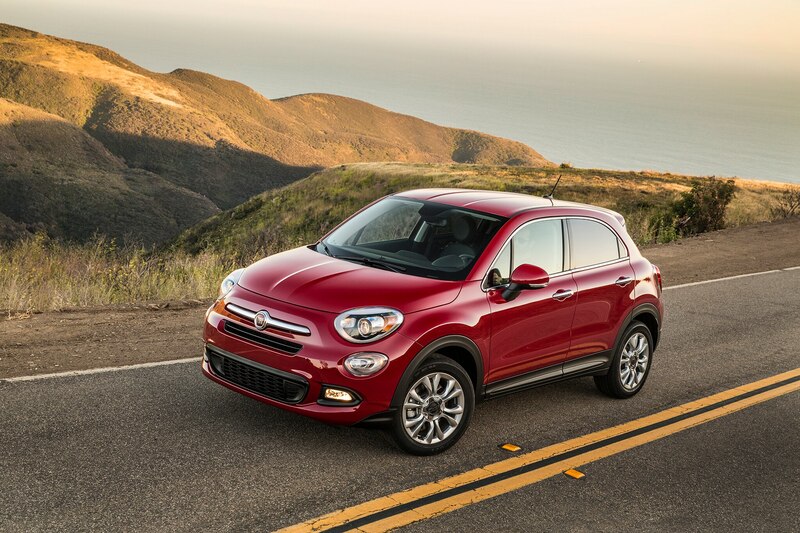 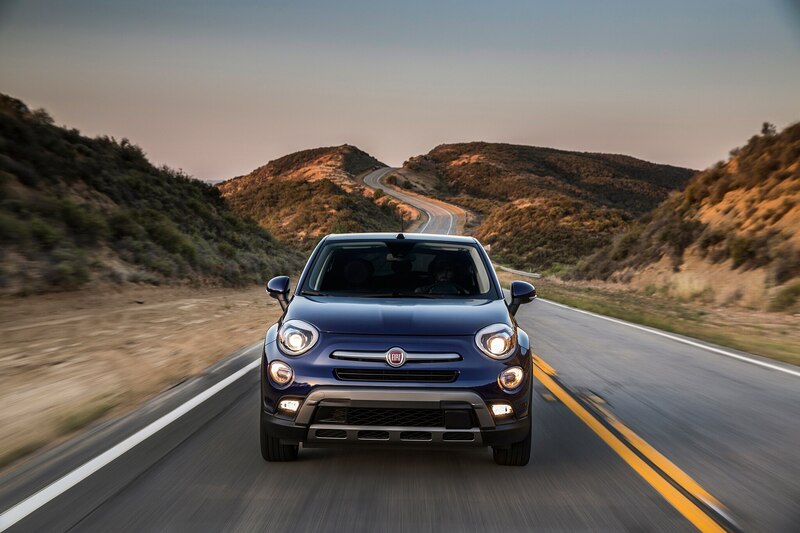 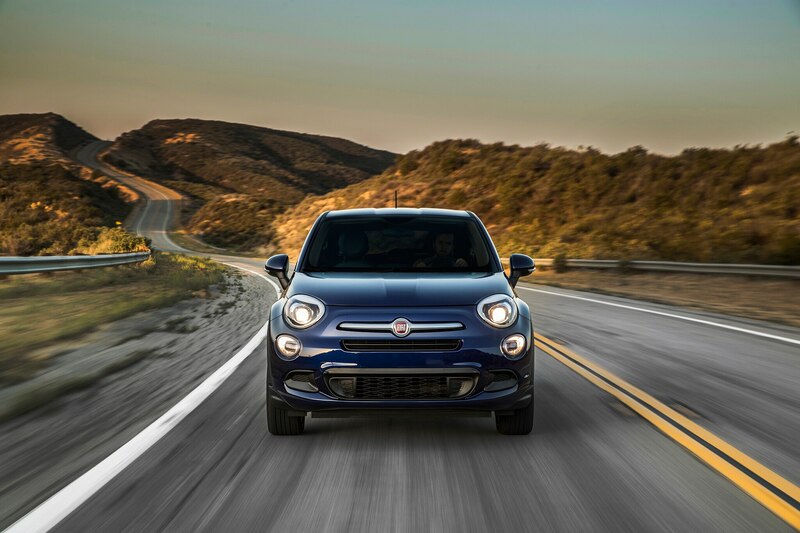 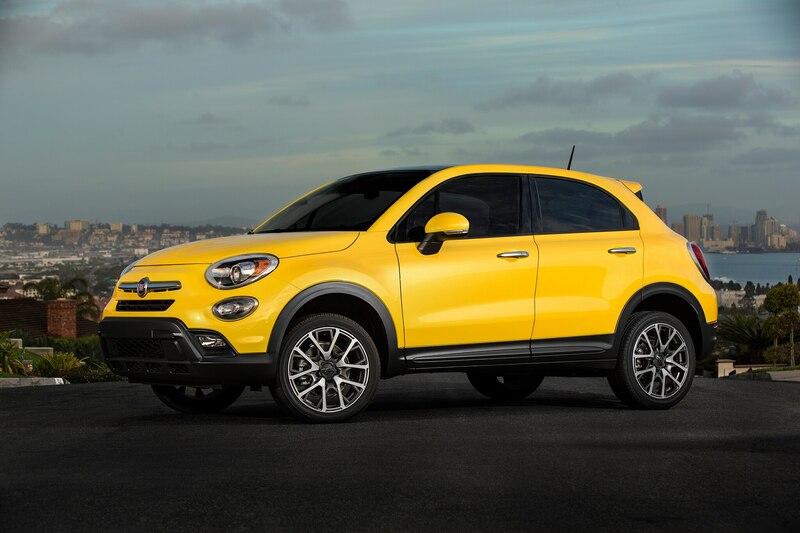 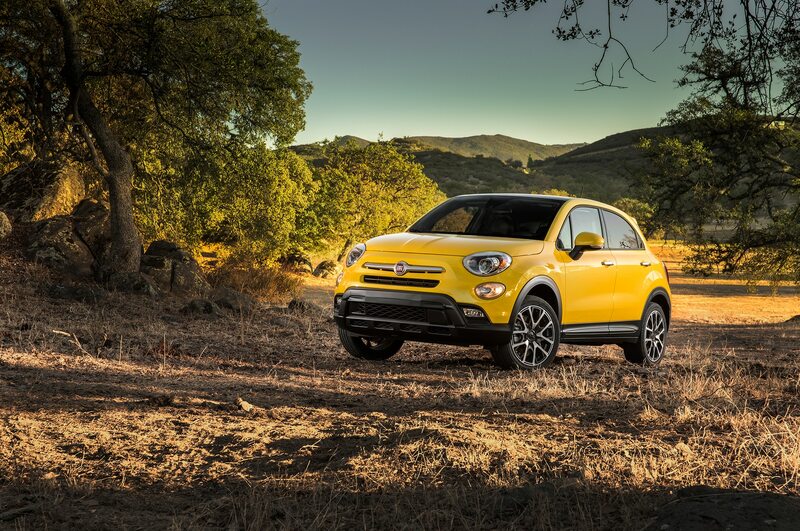 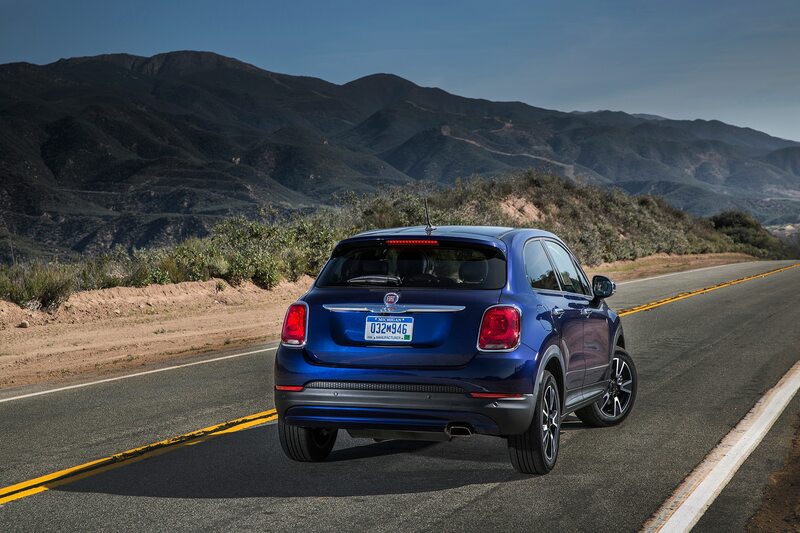 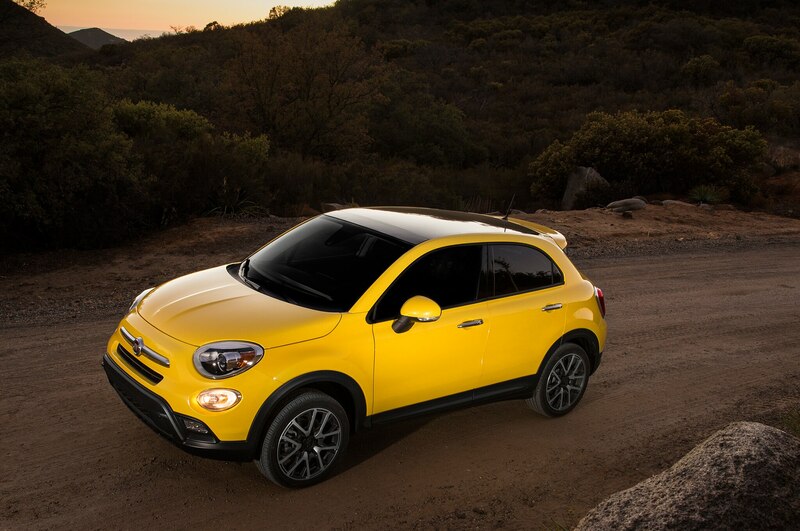 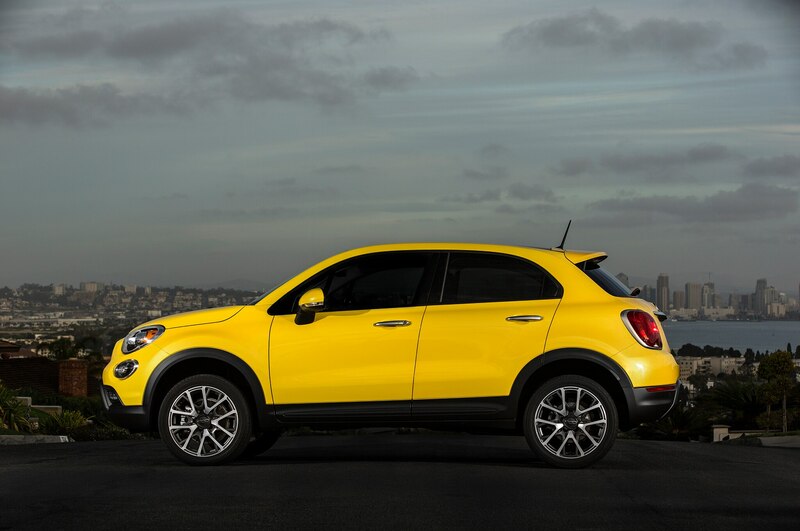 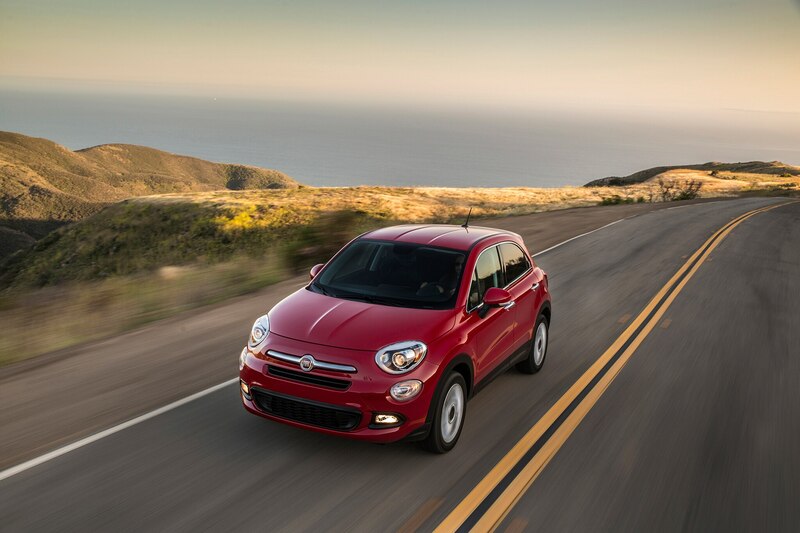 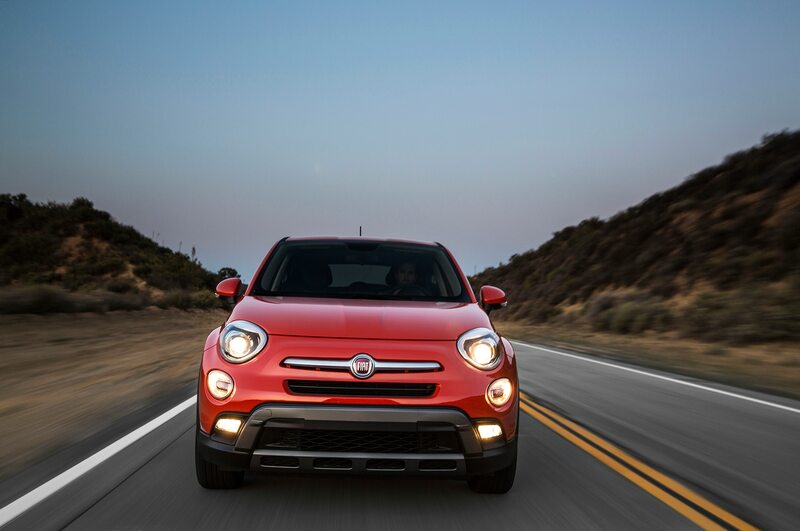 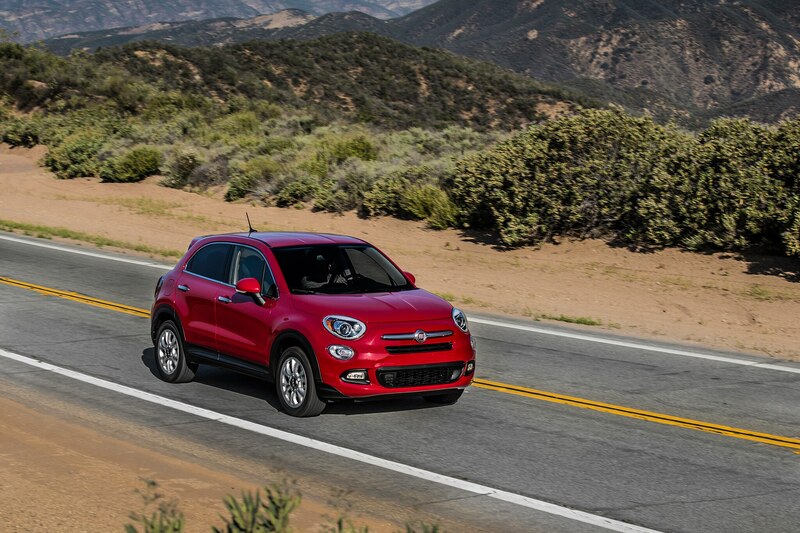 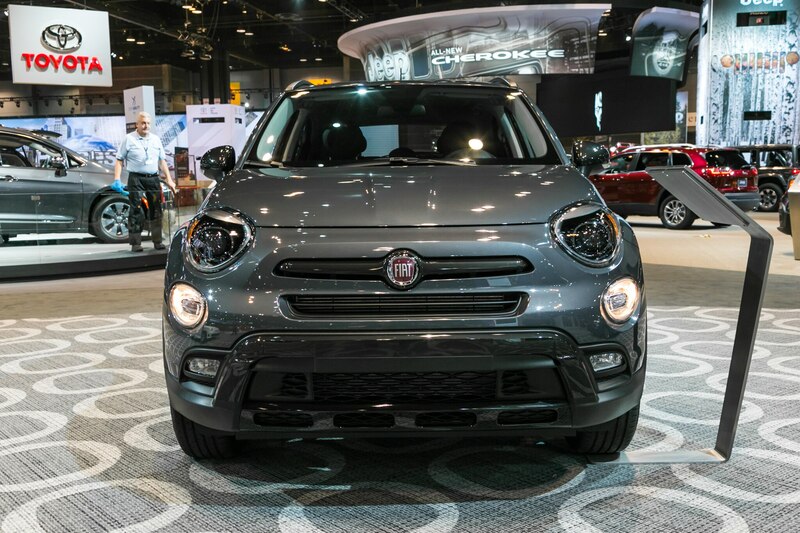 With the 500X, Fiat has made a deliberate choice to offer extras over performance abilities. 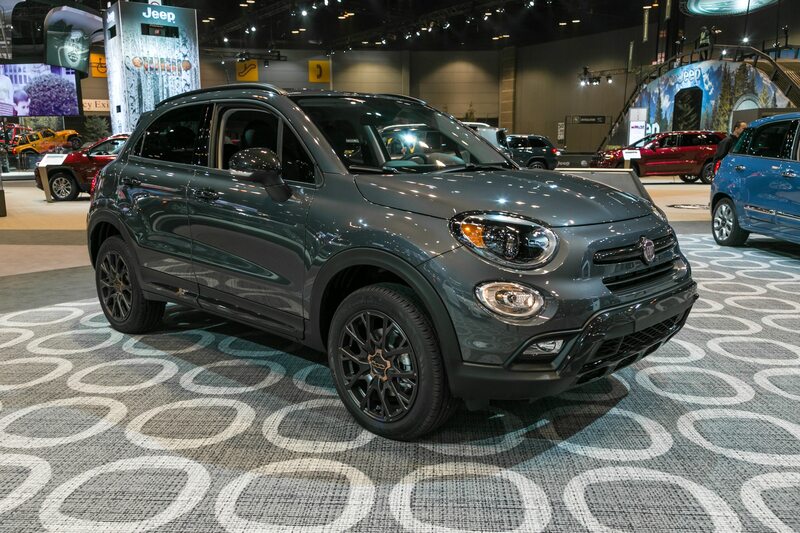 Which is to say, for a lot of drivers who use their cars for little more than the slog to and from work and to swallow up a Costco haul on weekends, something this well-equipped for this amount of money is going to be worth a look.